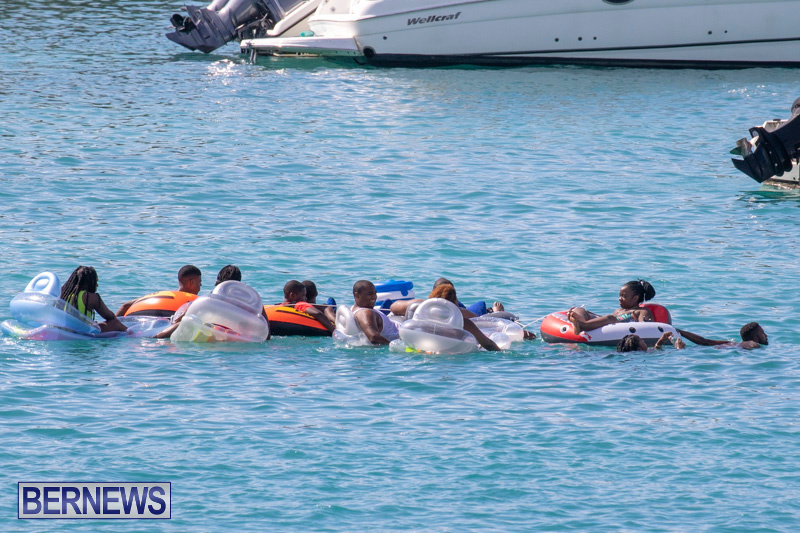 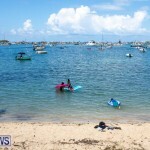 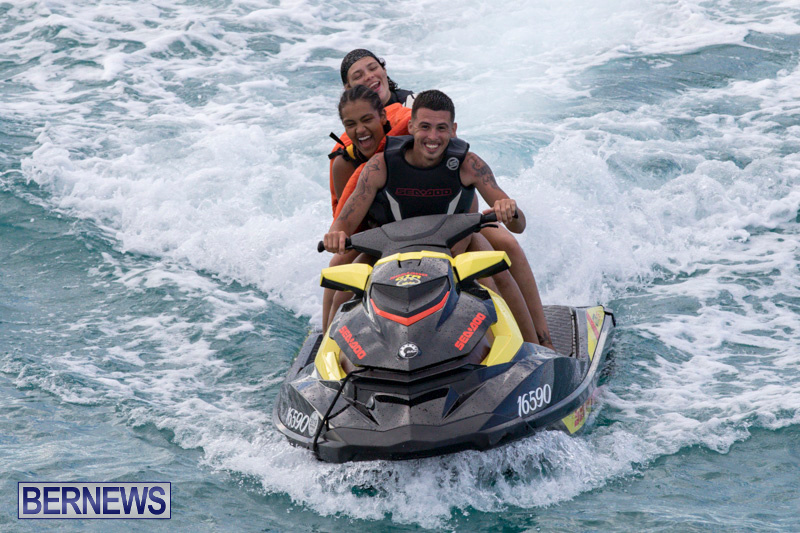 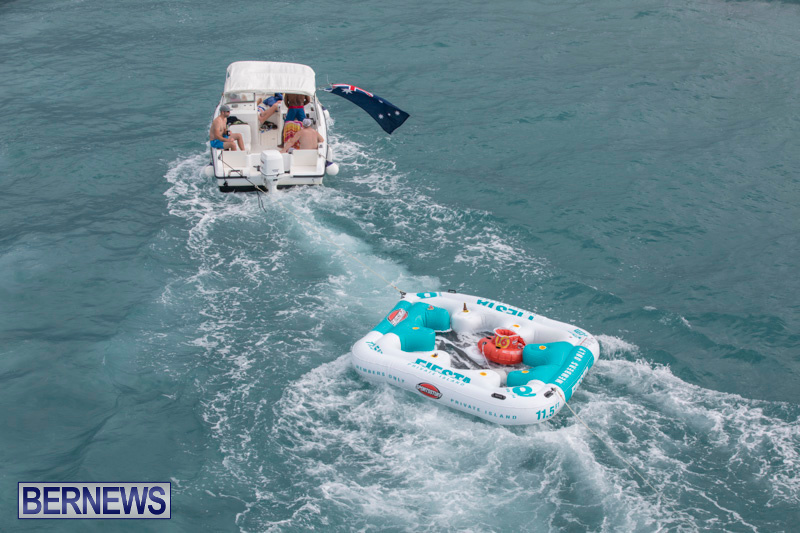 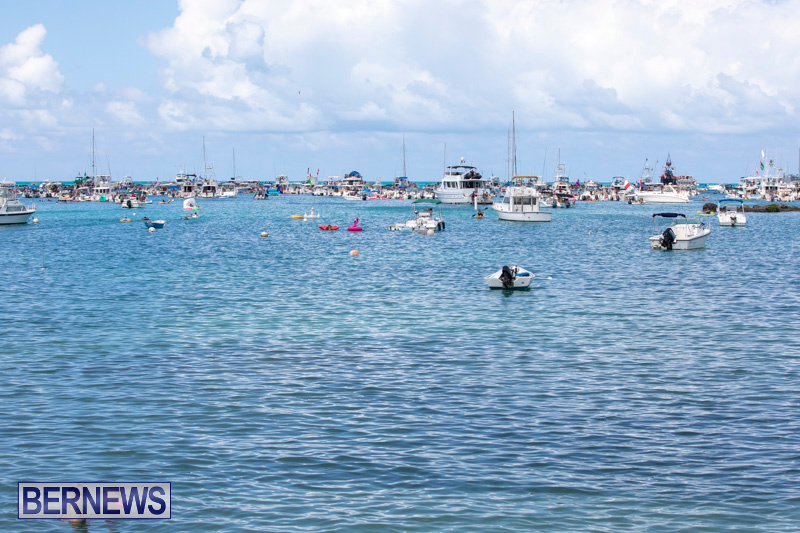 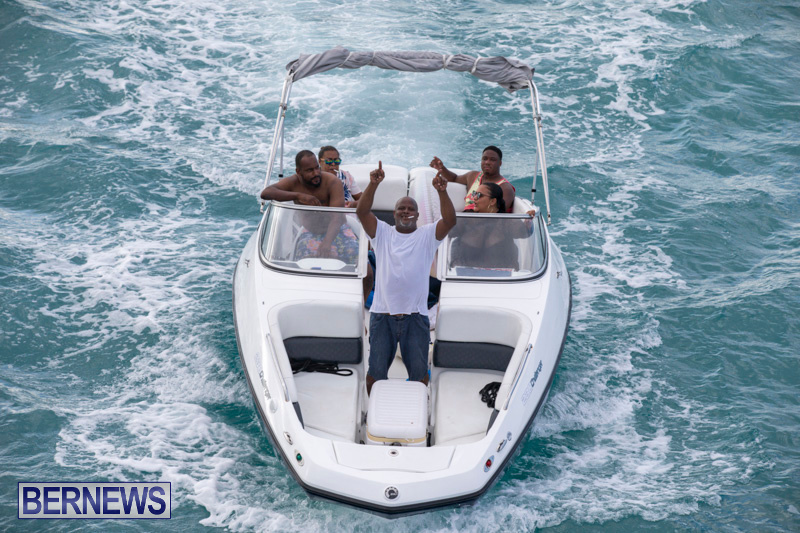 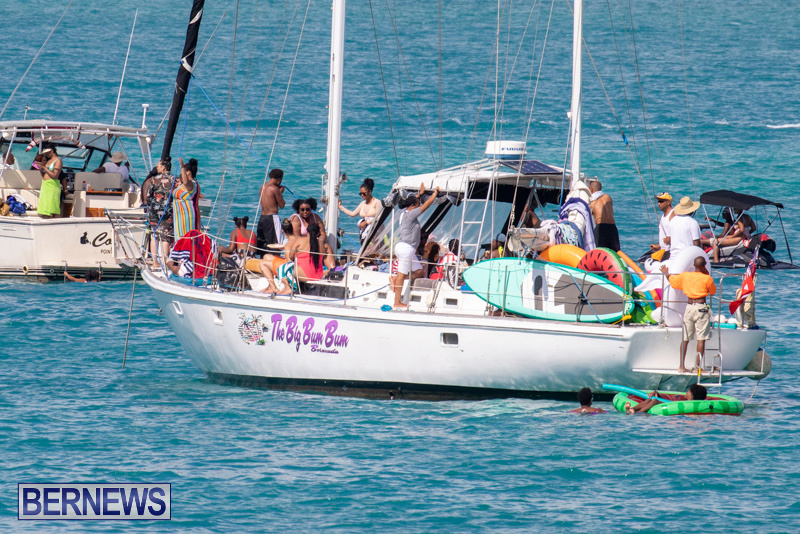 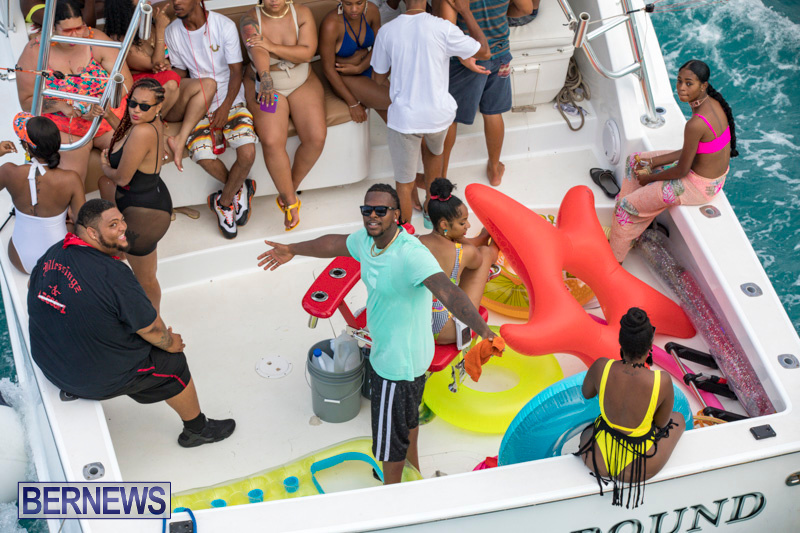 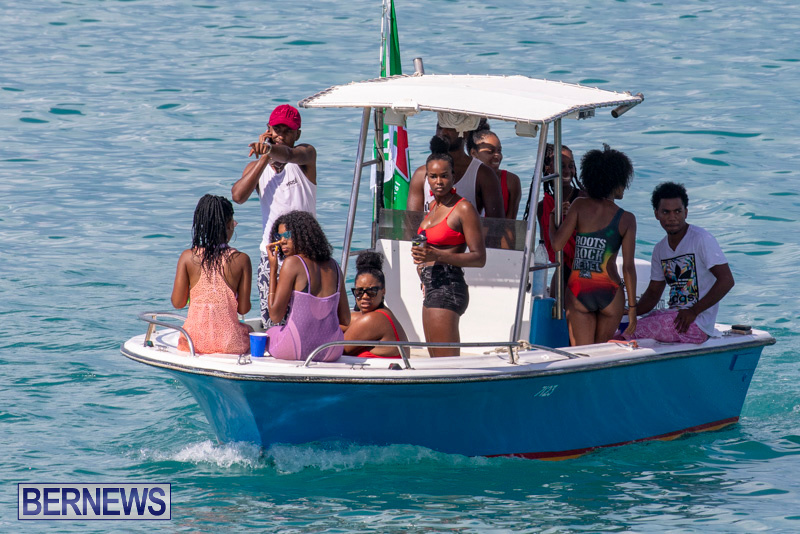 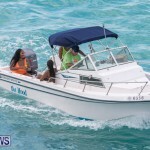 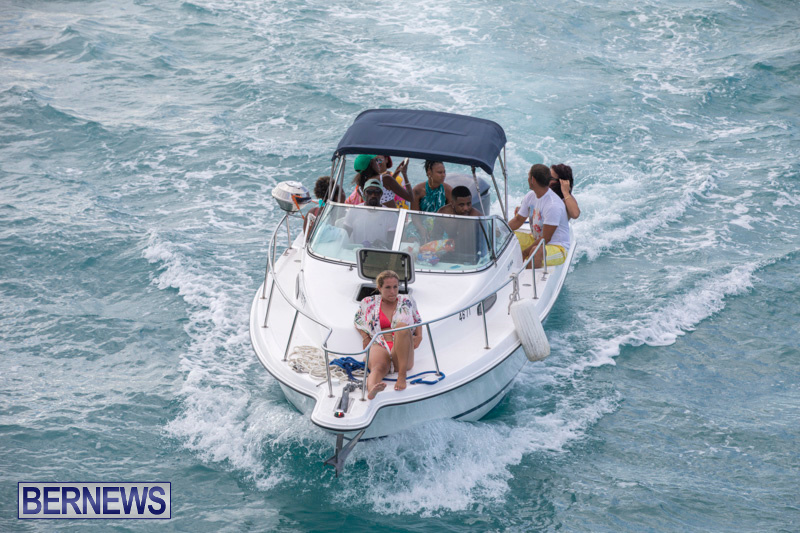 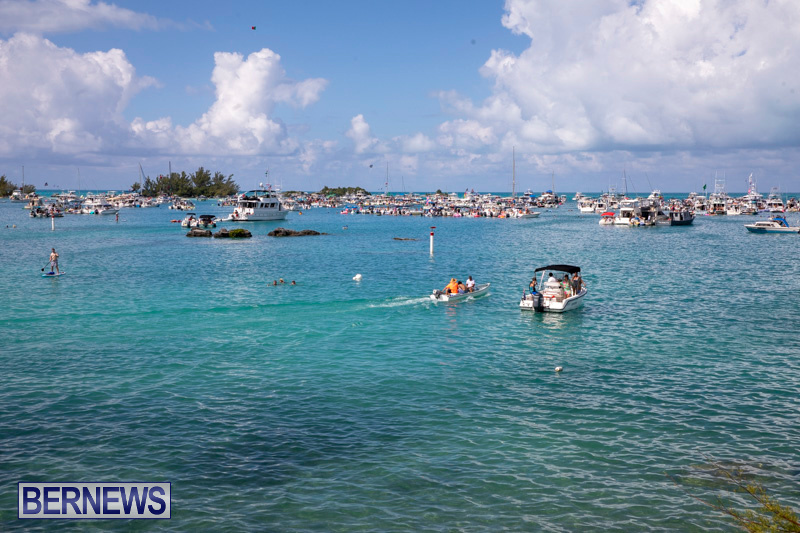 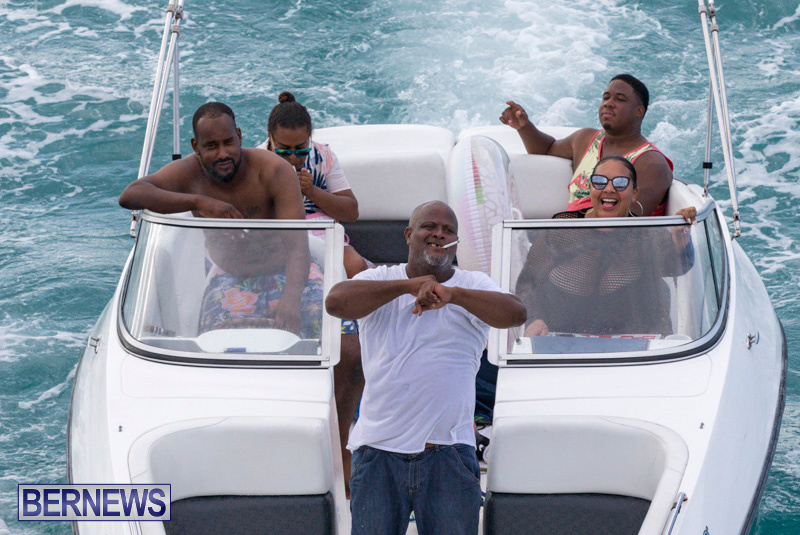 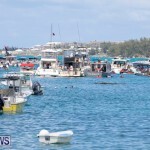 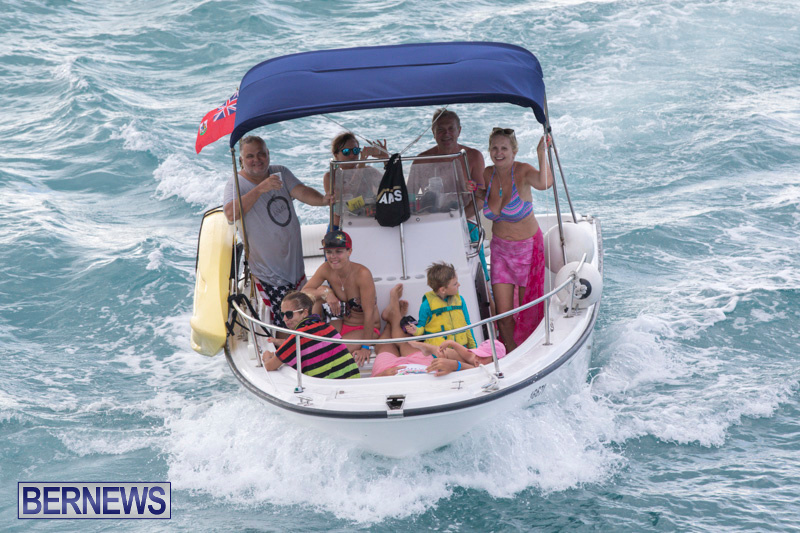 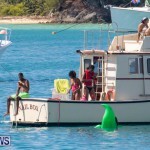 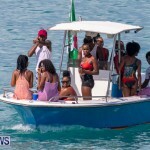 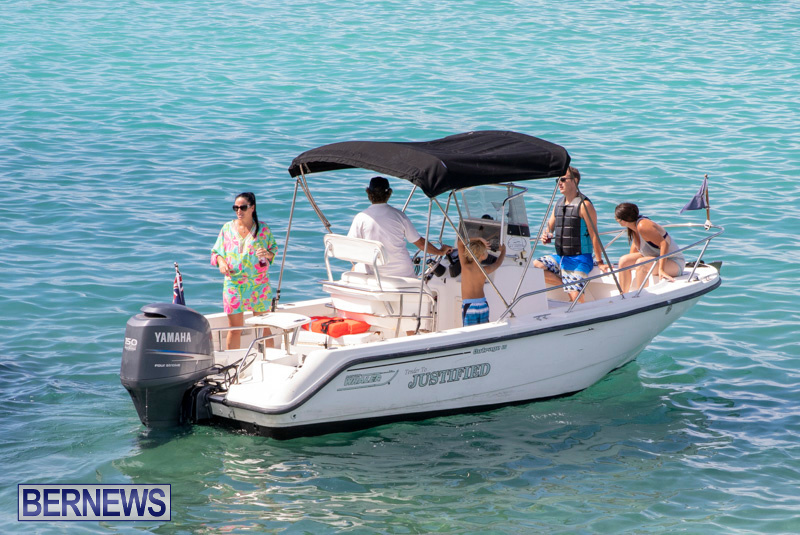 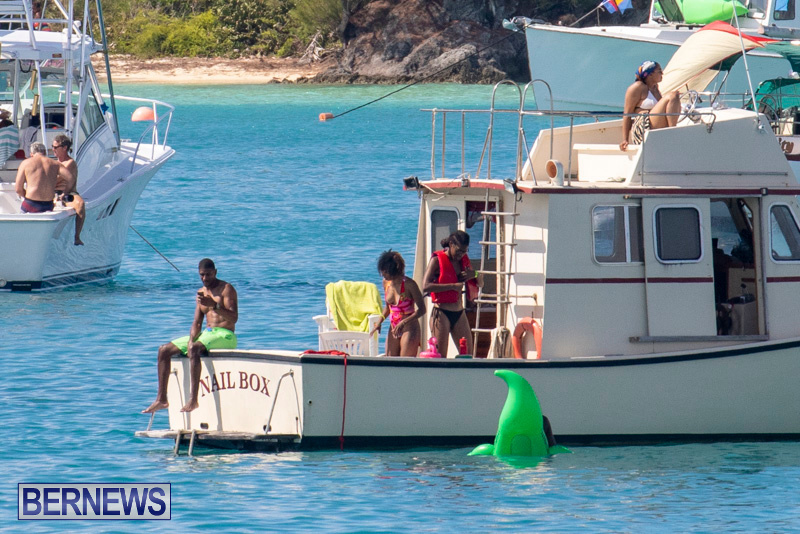 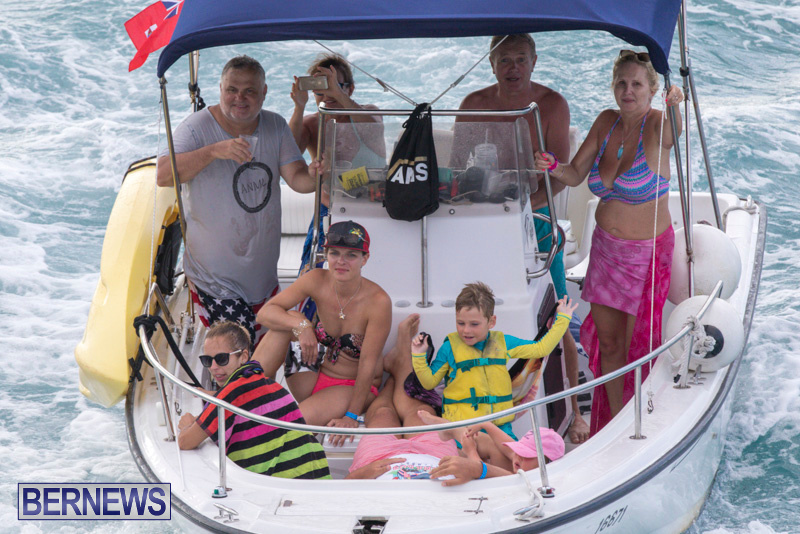 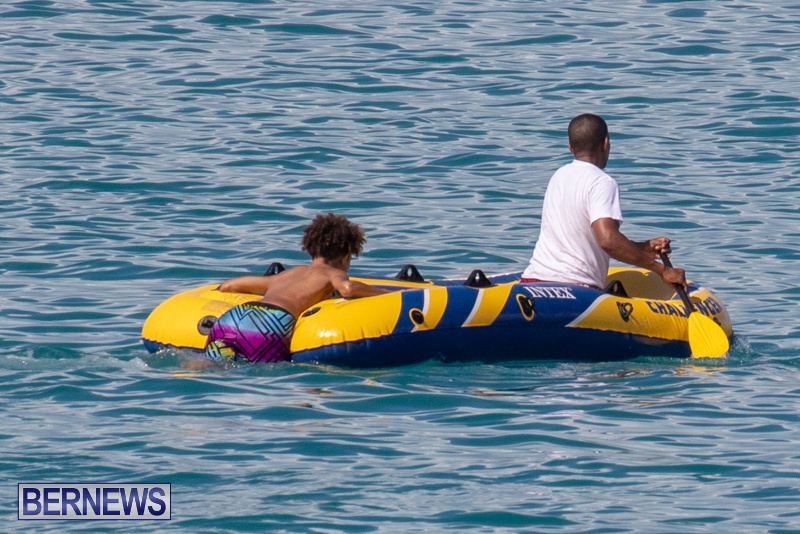 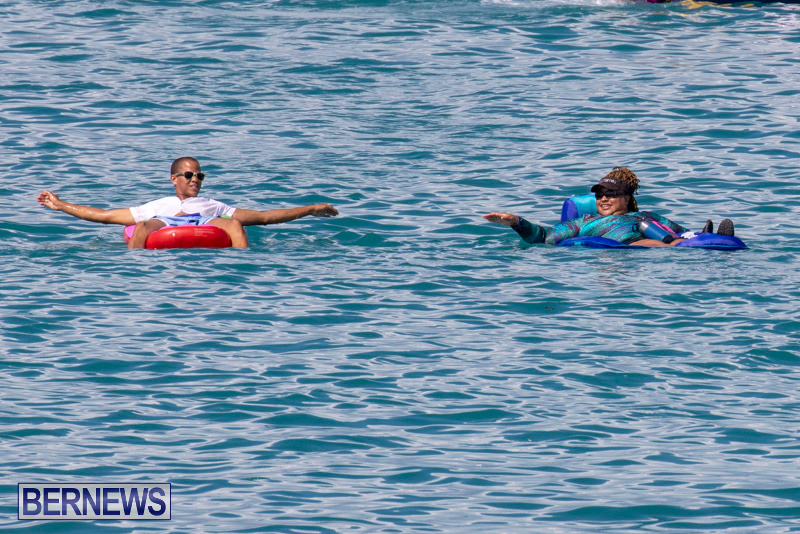 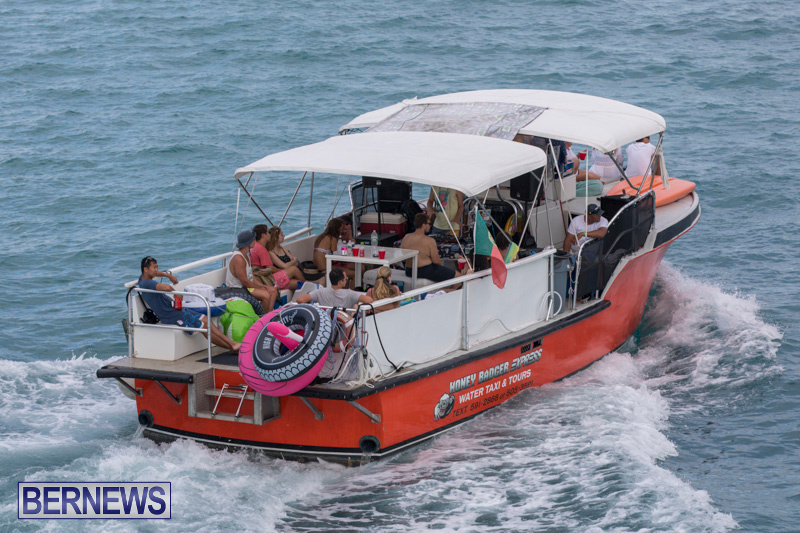 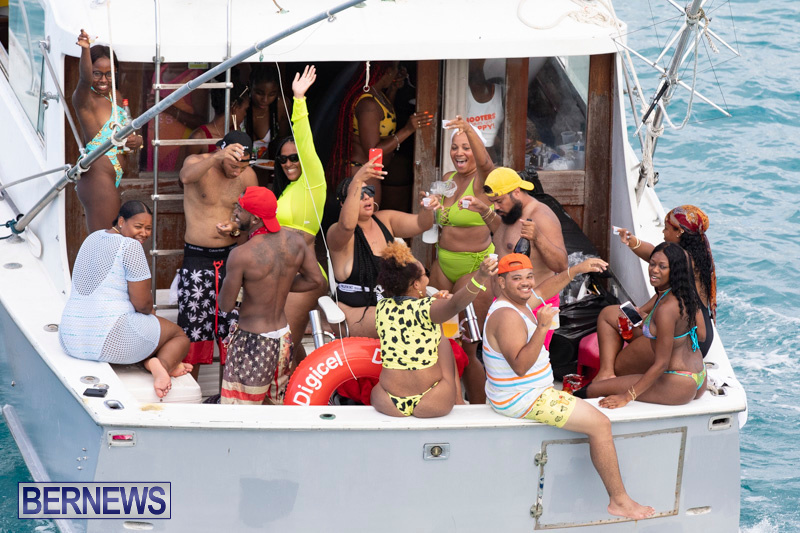 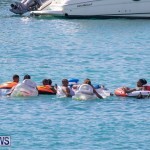 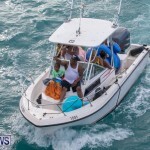 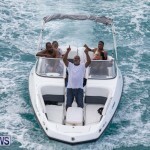 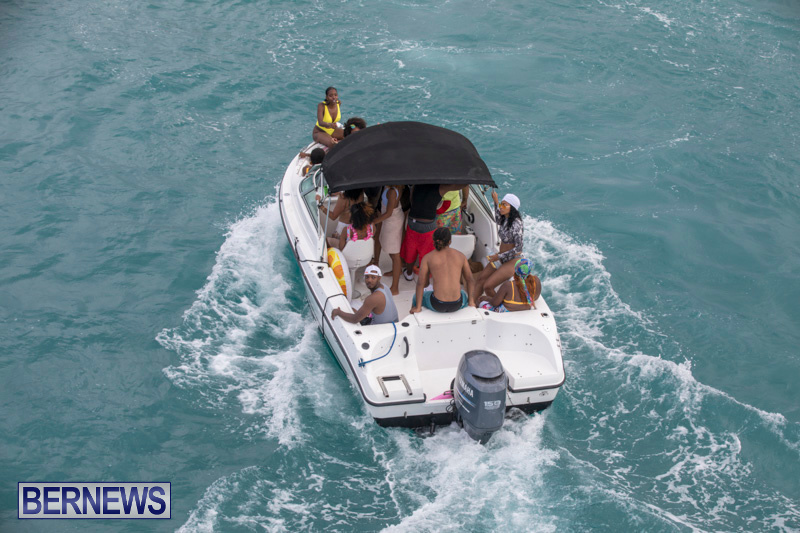 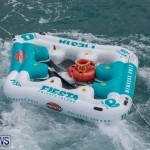 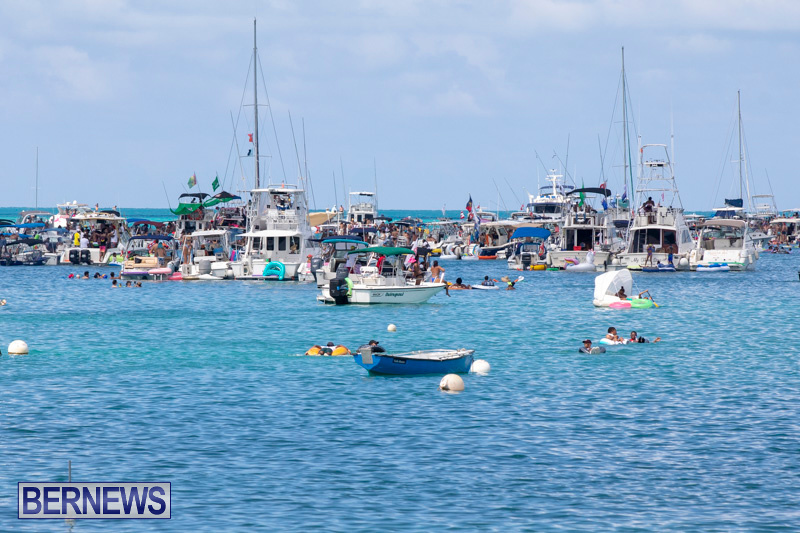 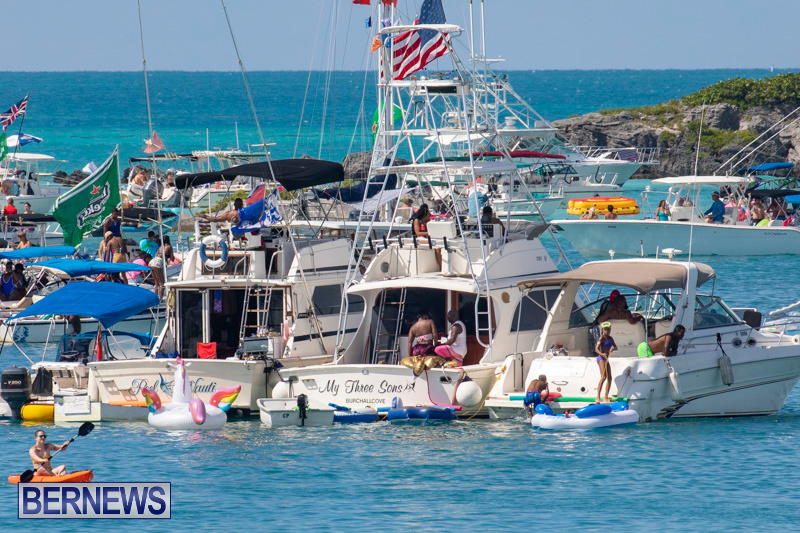 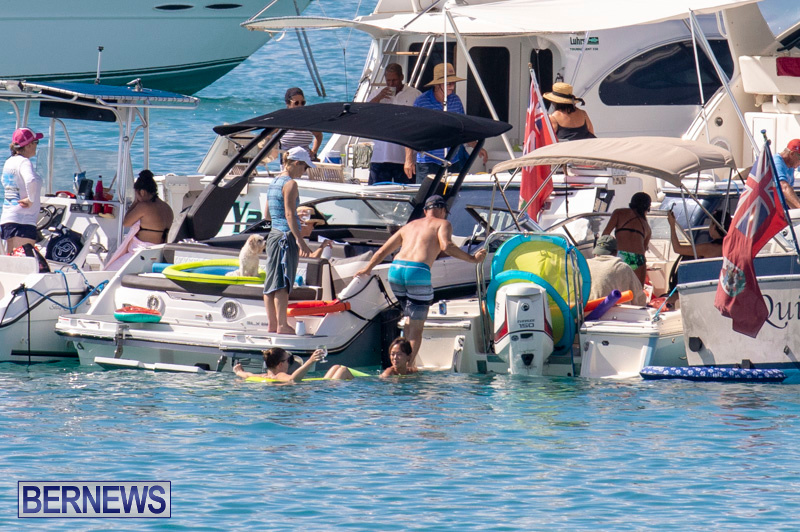 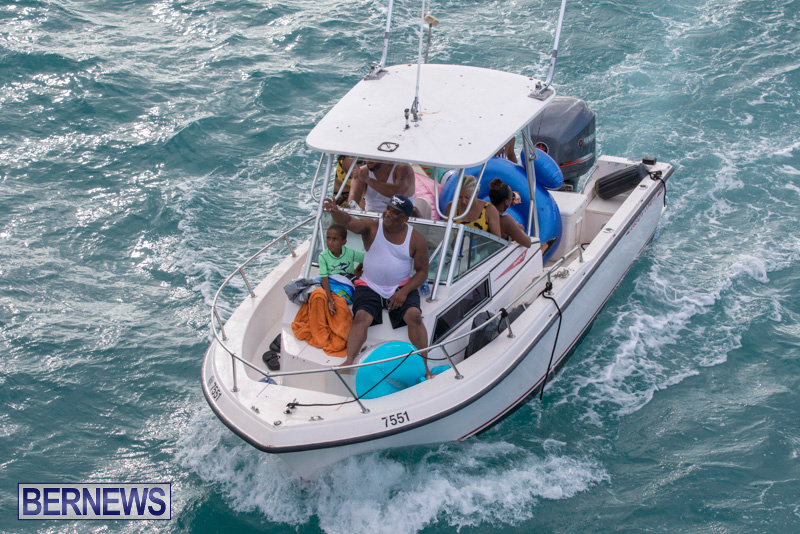 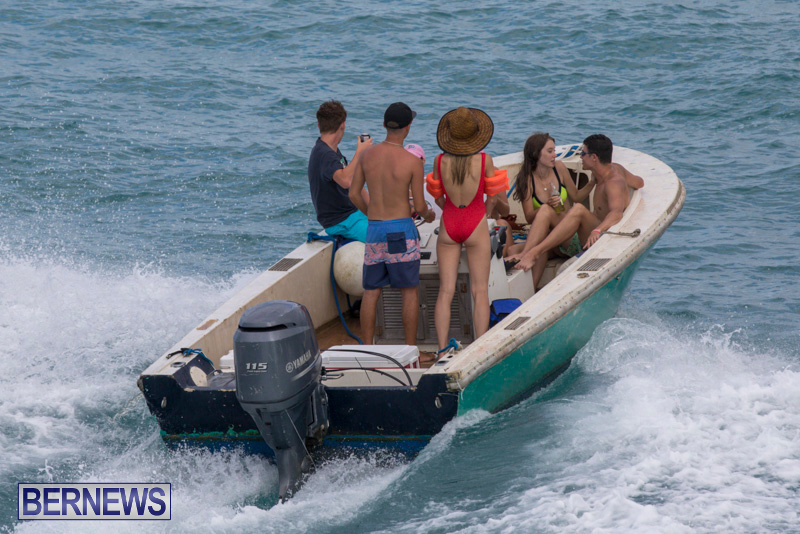 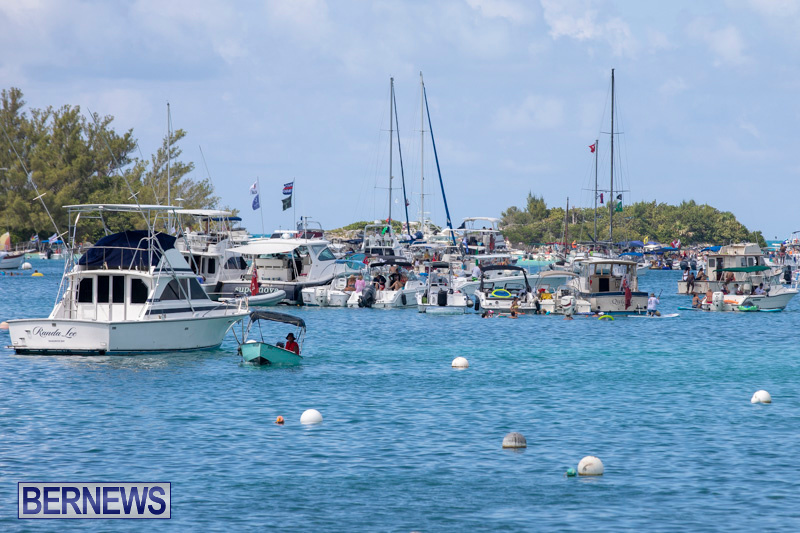 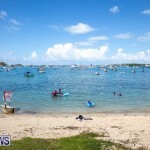 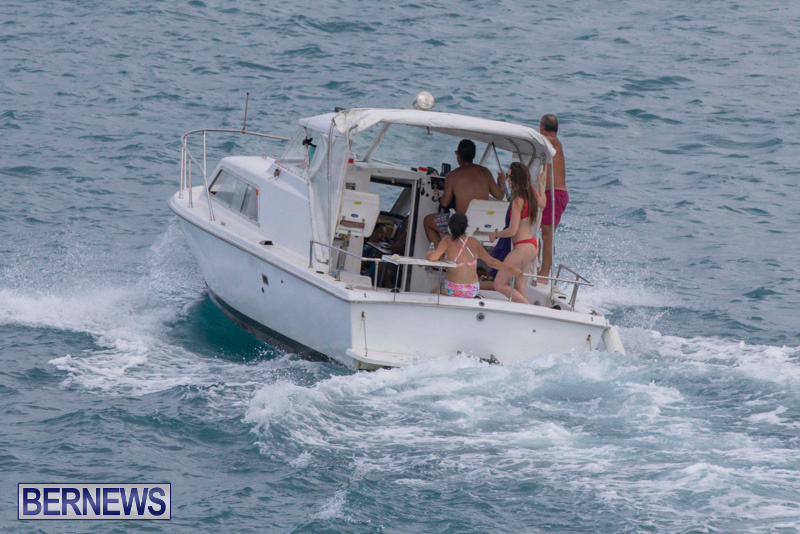 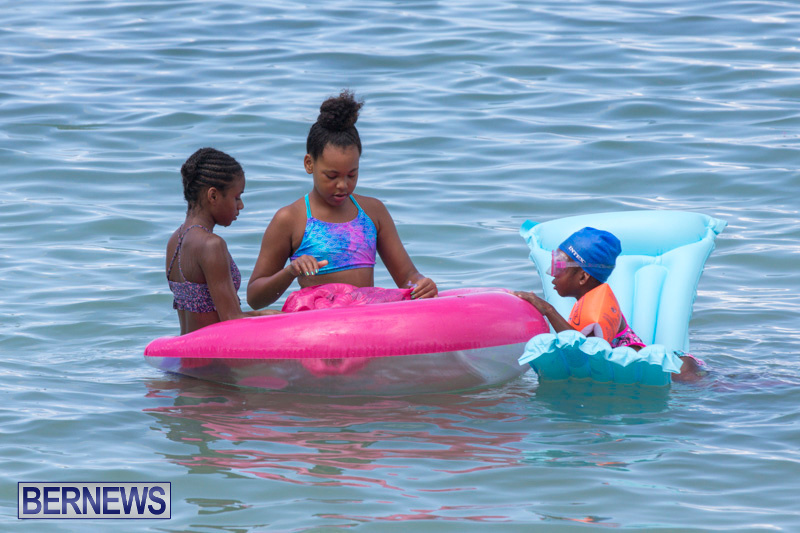 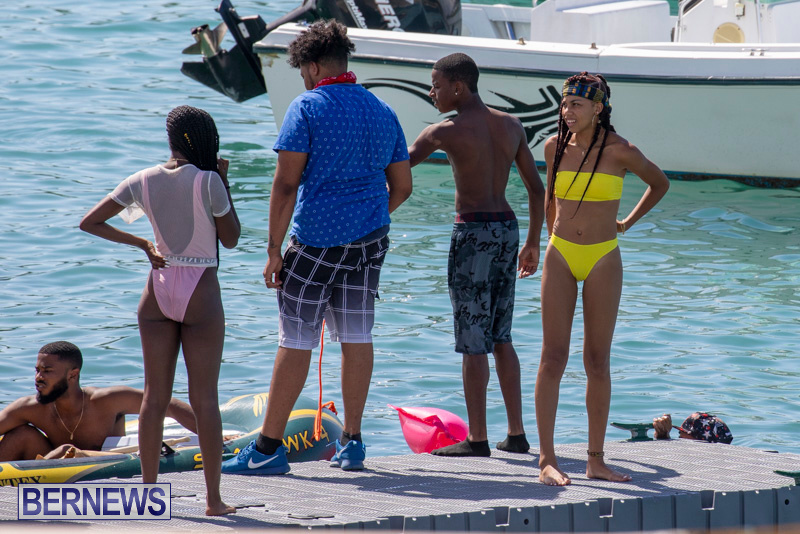 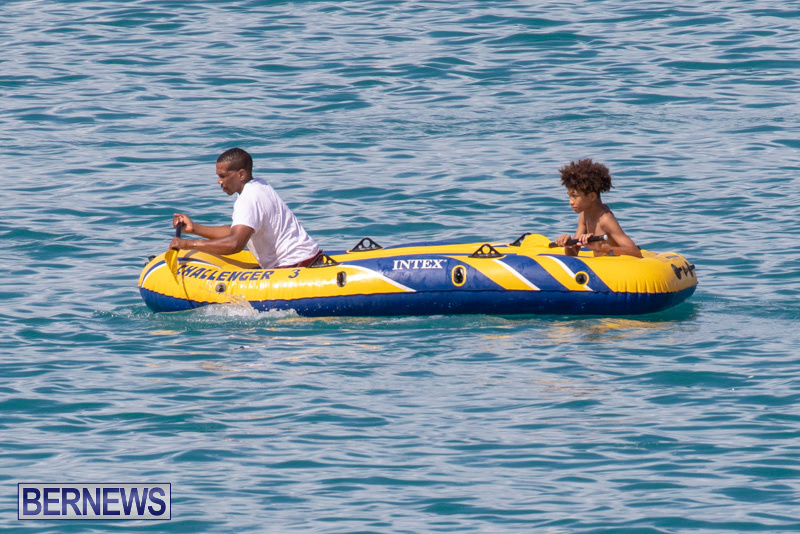 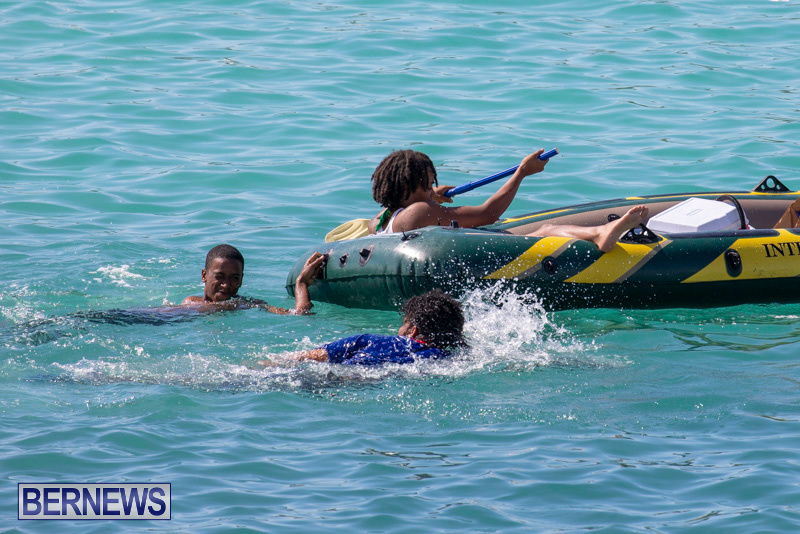 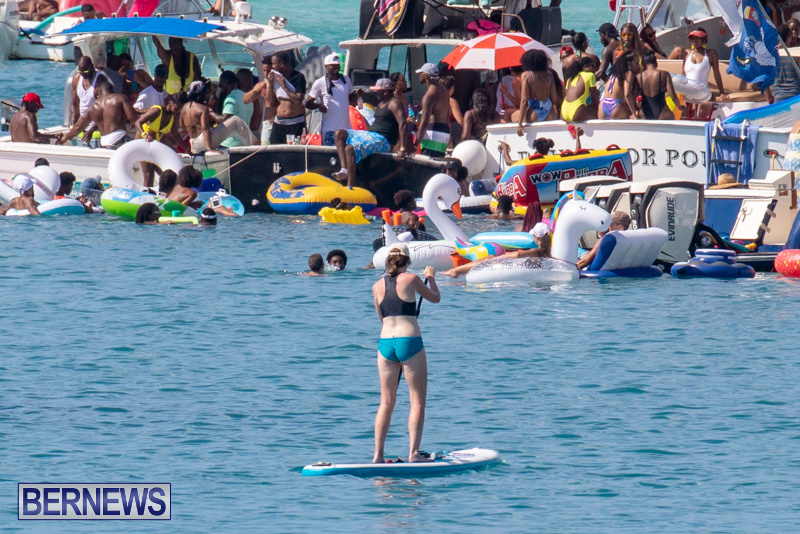 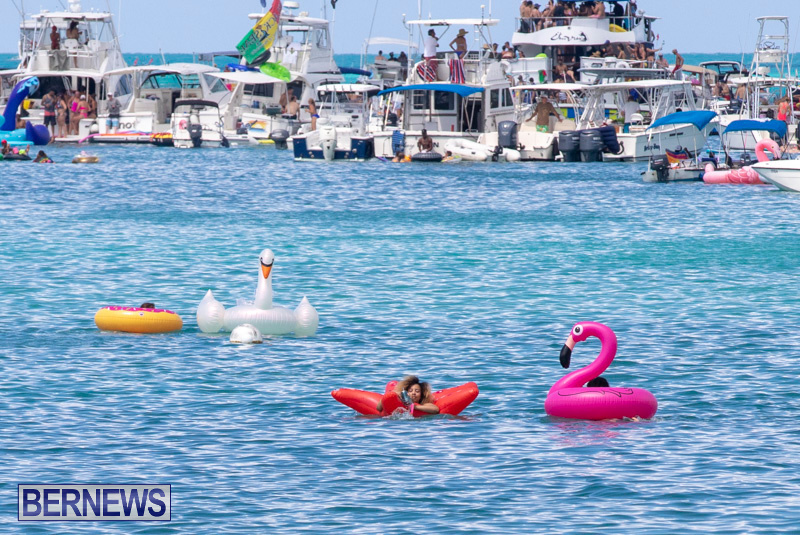 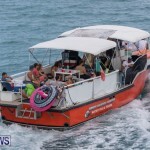 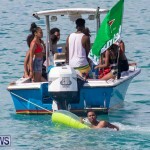 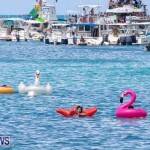 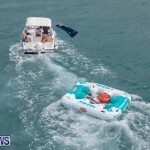 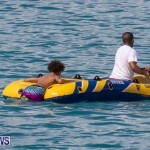 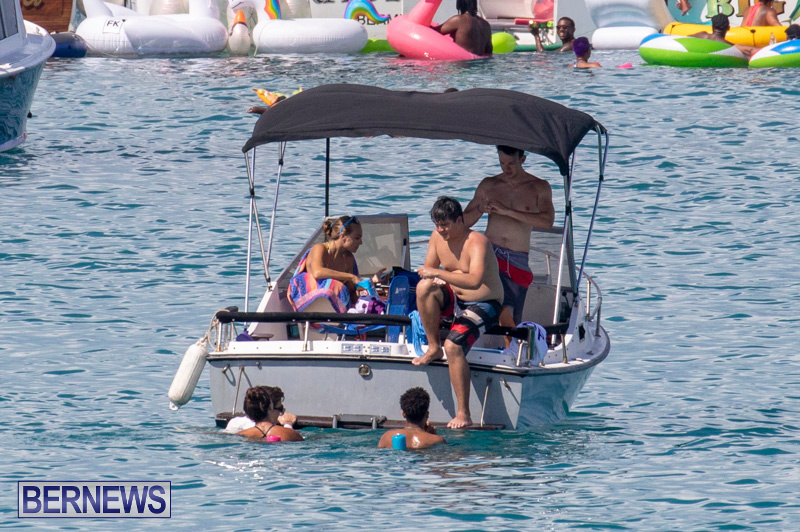 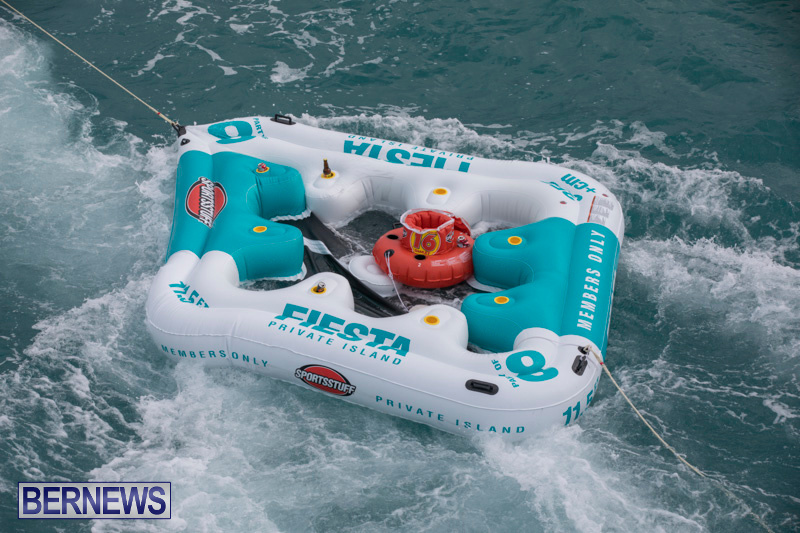 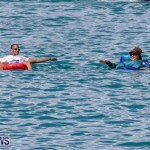 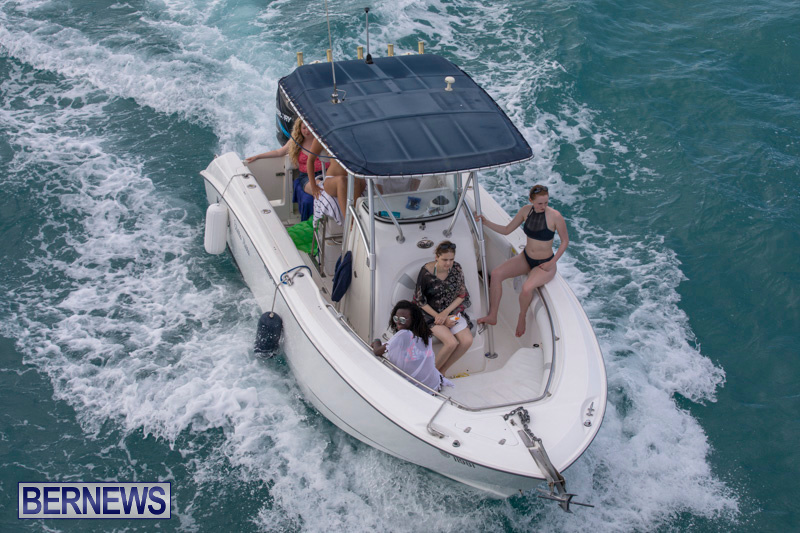 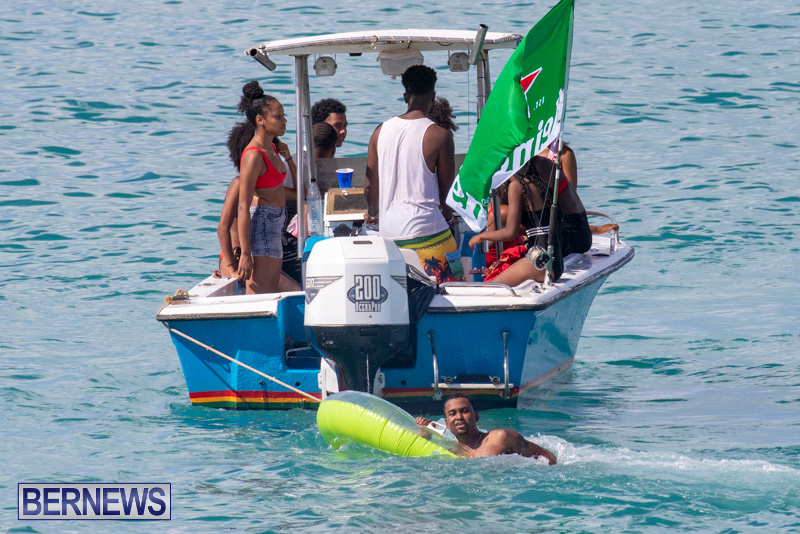 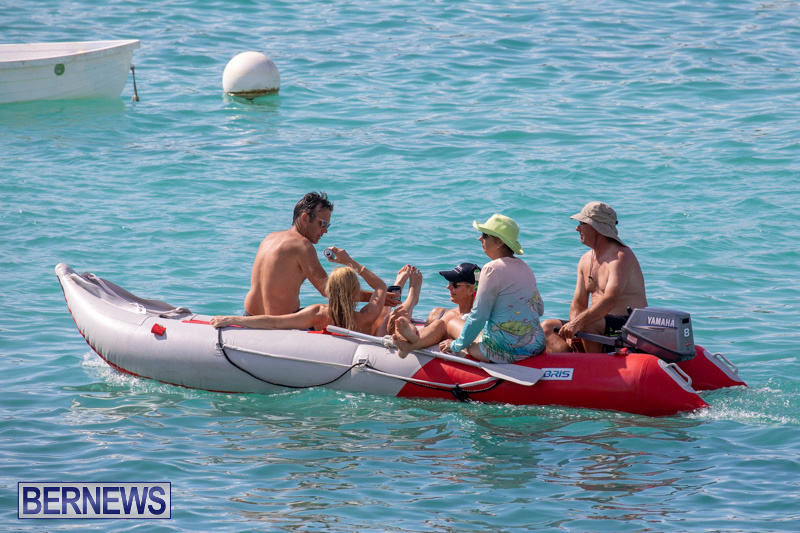 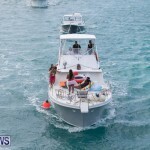 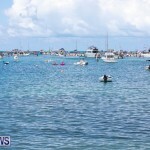 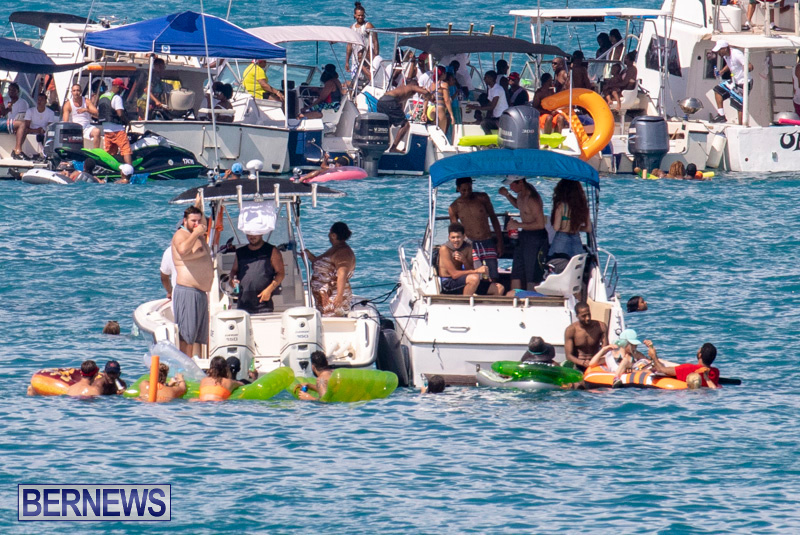 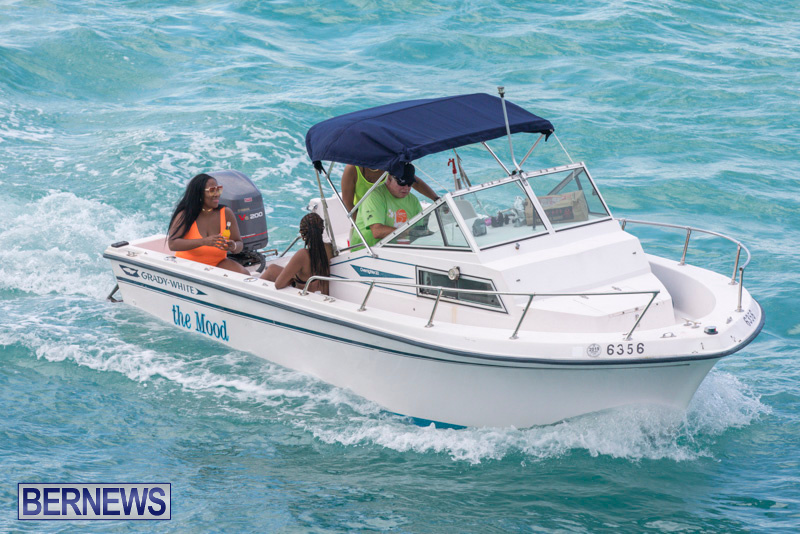 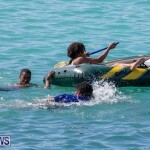 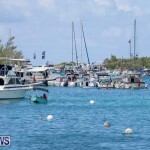 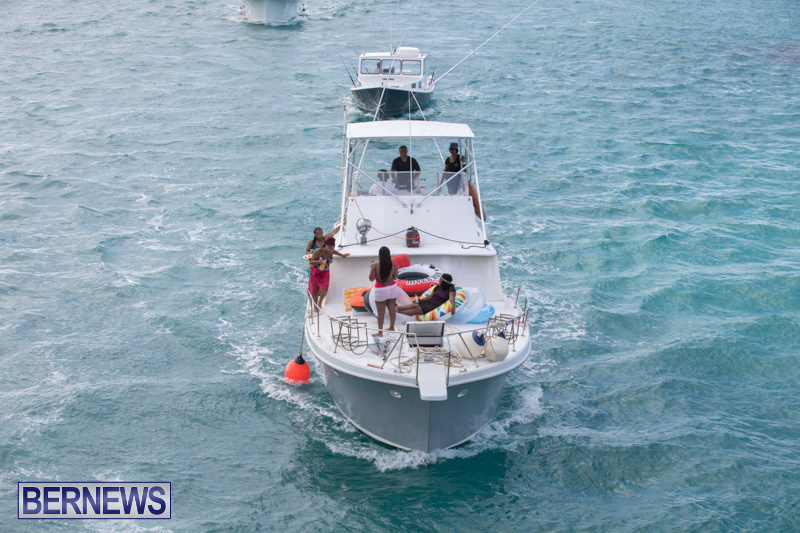 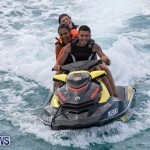 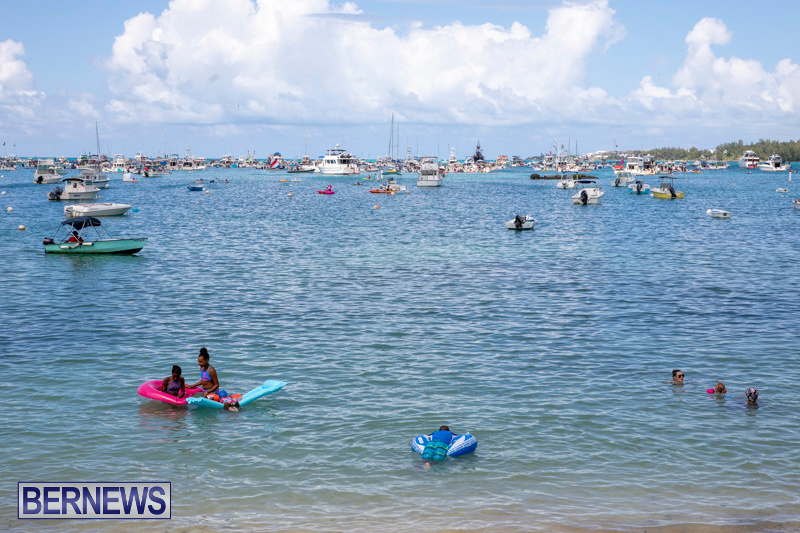 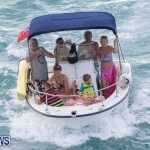 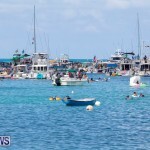 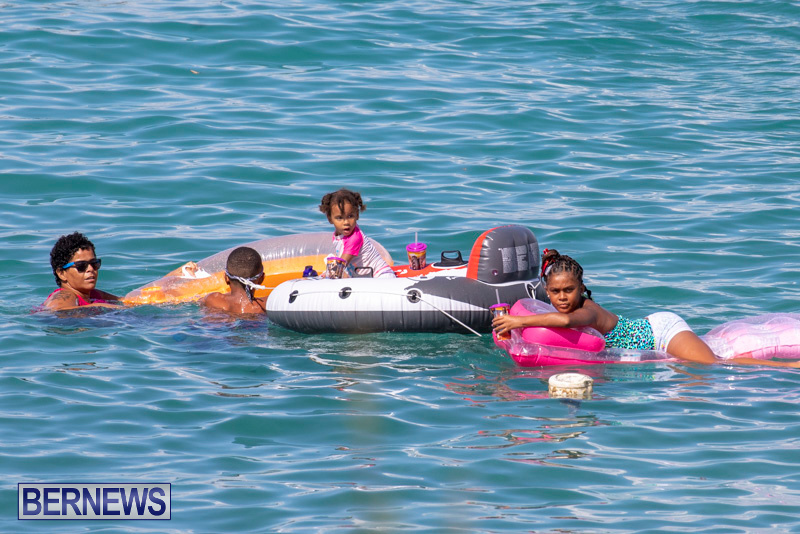 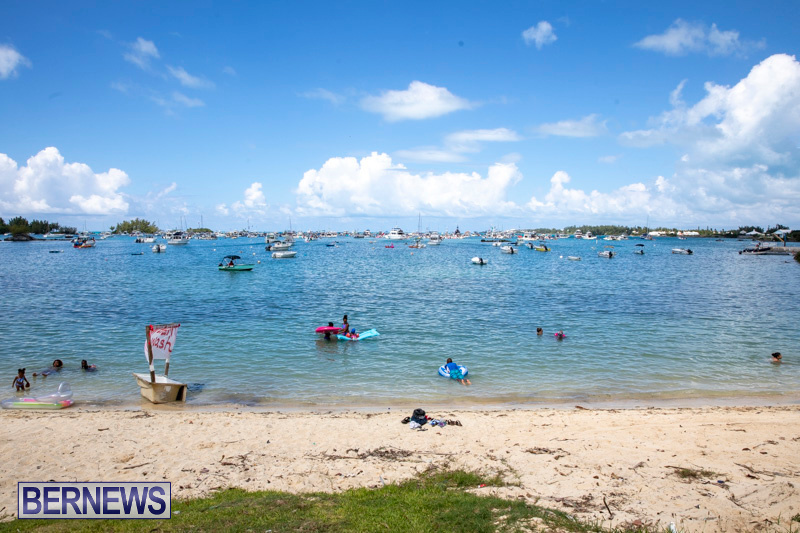 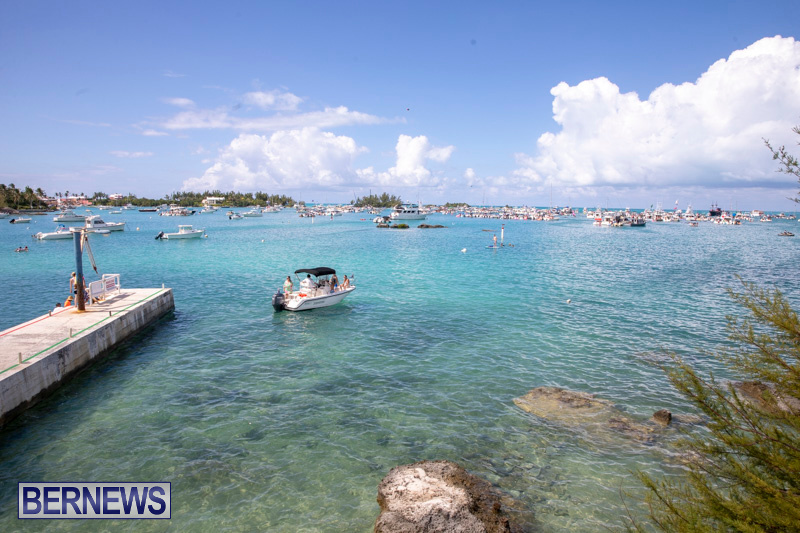 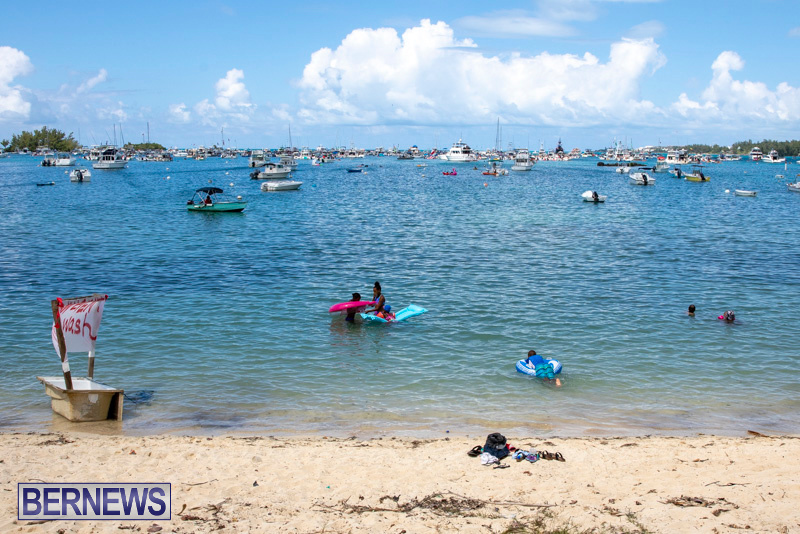 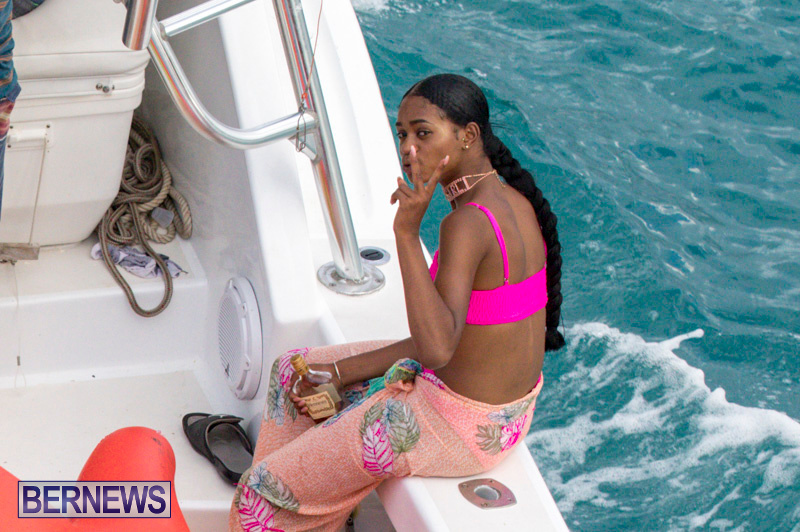 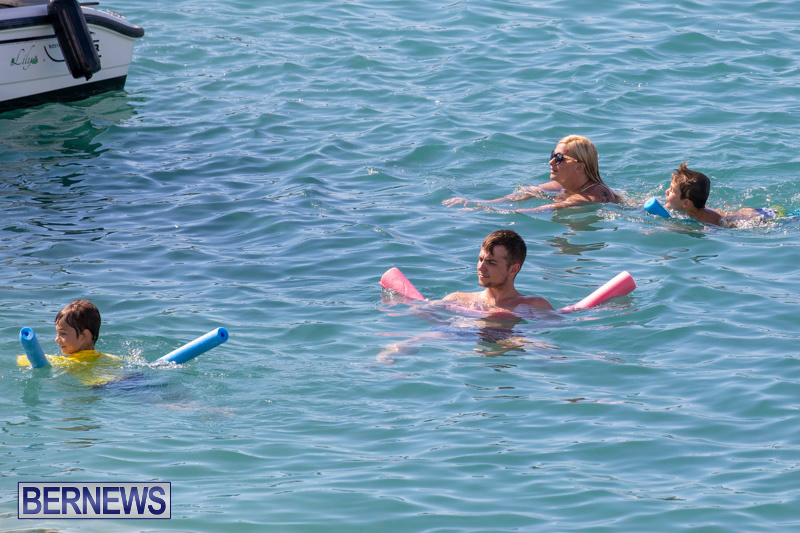 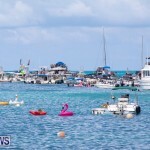 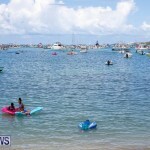 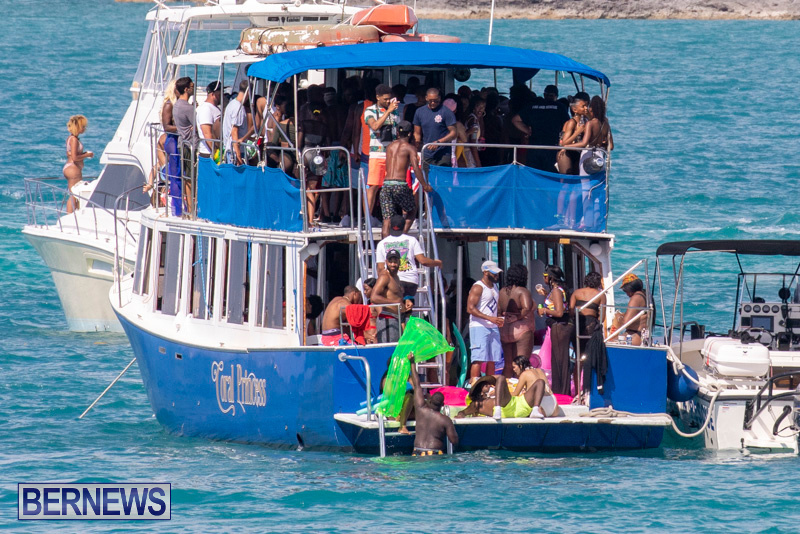 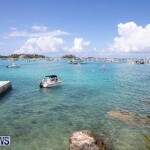 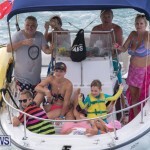 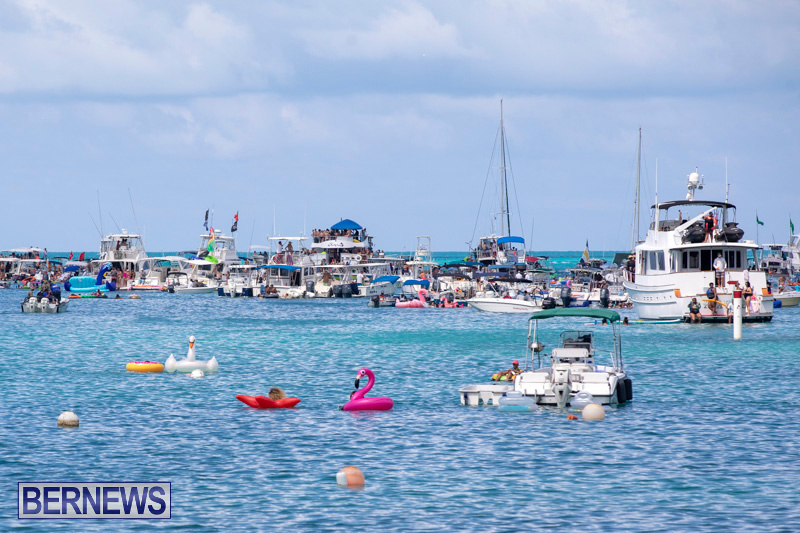 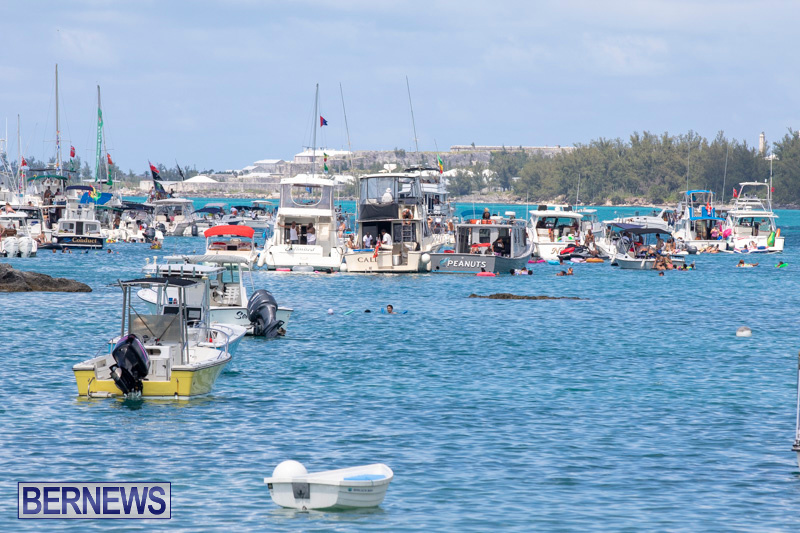 The holiday weekend wrapped up with a raft up event at Mangrove Bay, with onlookers enjoying the sights of revelers taking to the water on boats, inflatables and more. 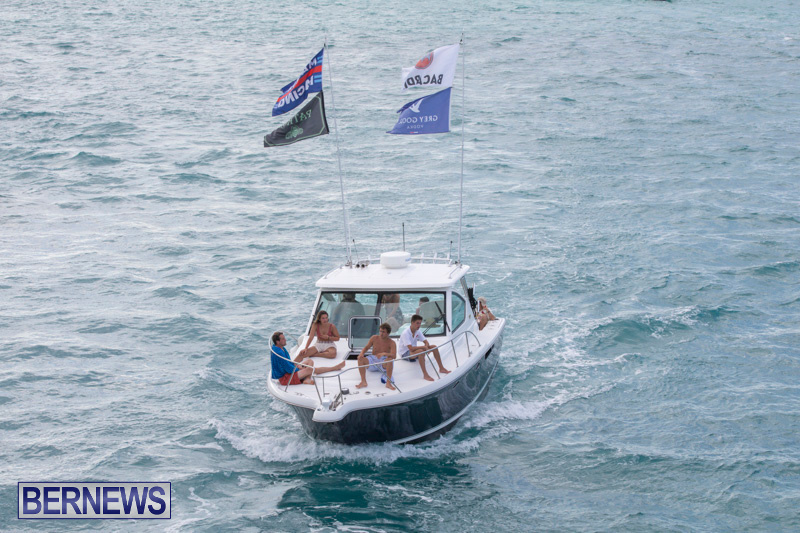 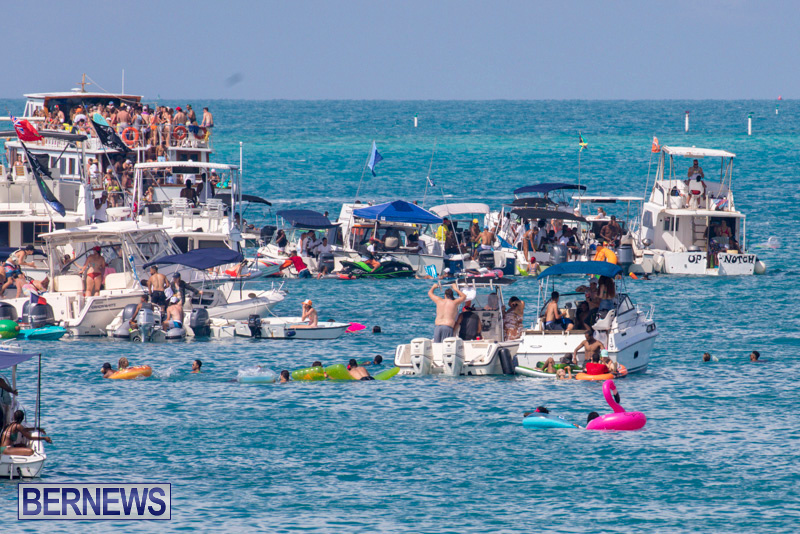 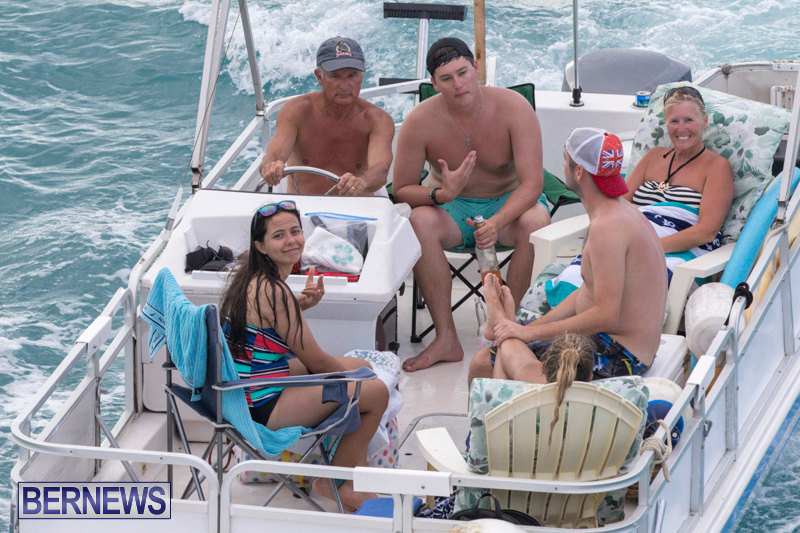 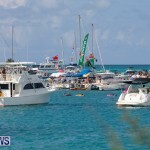 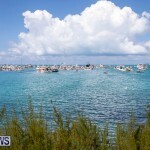 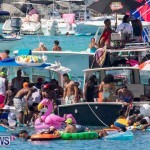 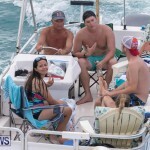 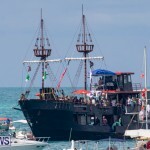 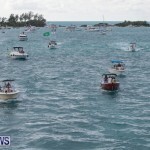 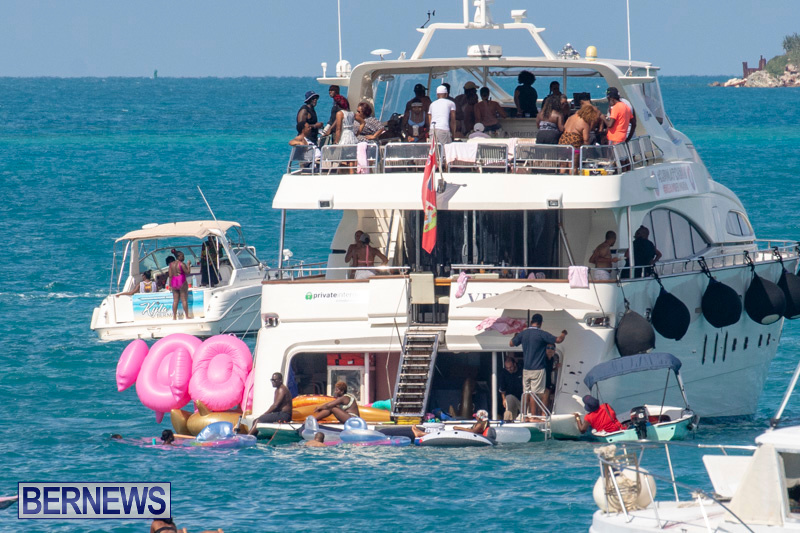 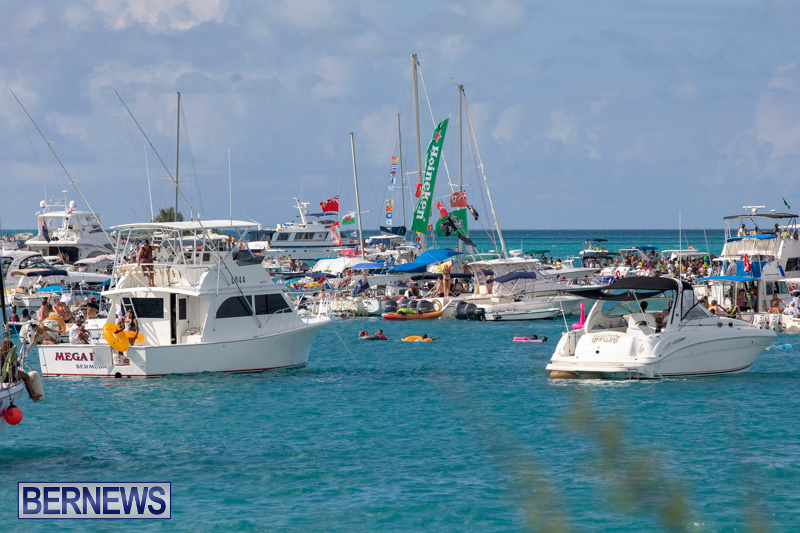 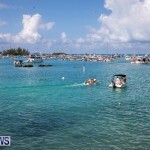 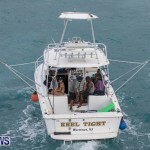 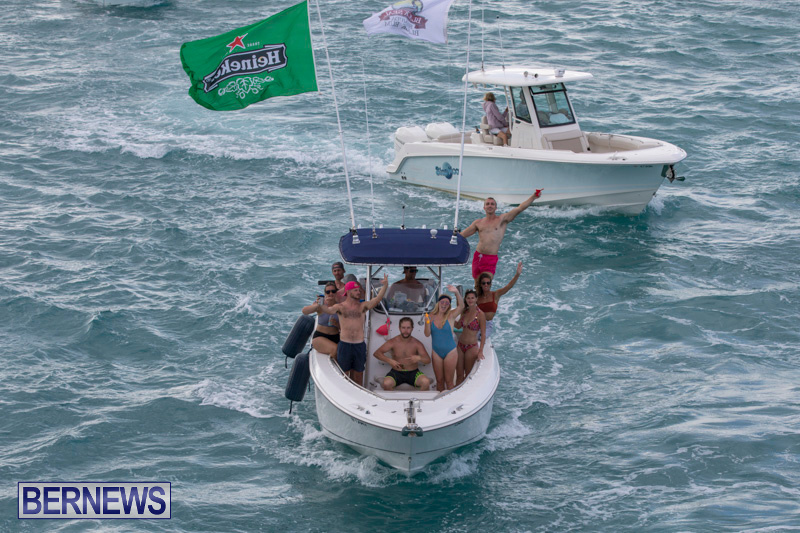 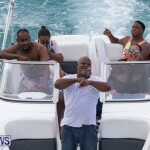 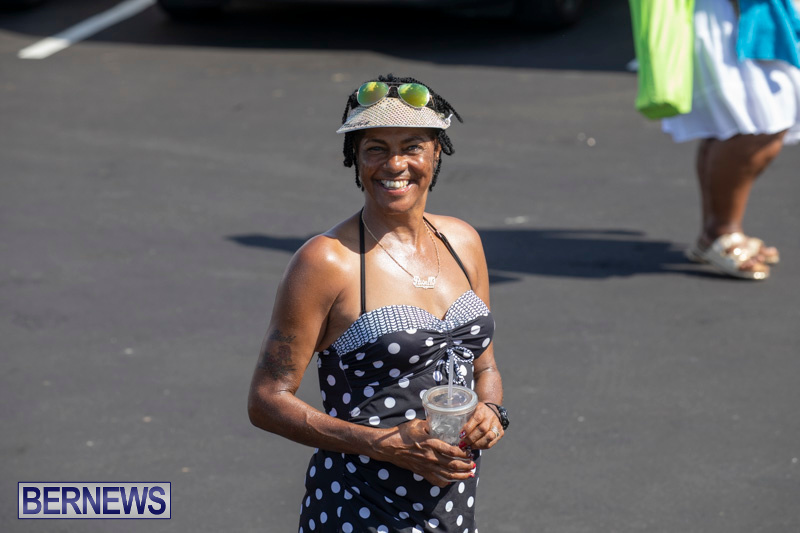 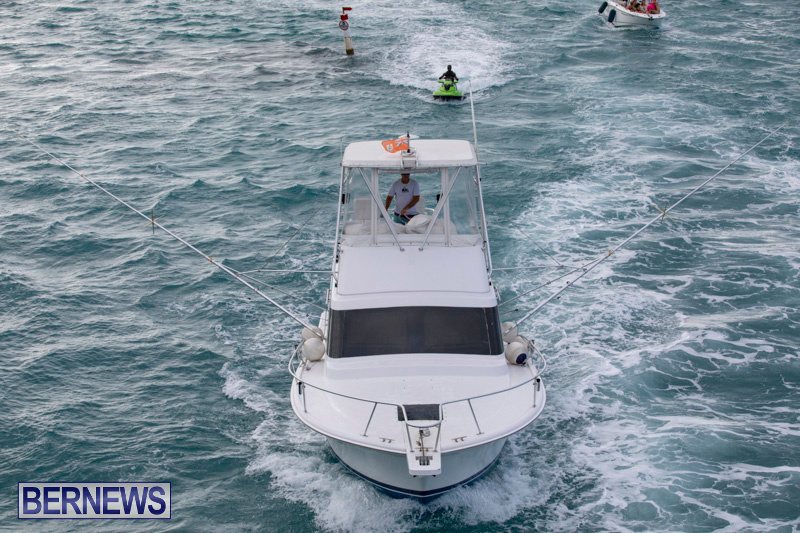 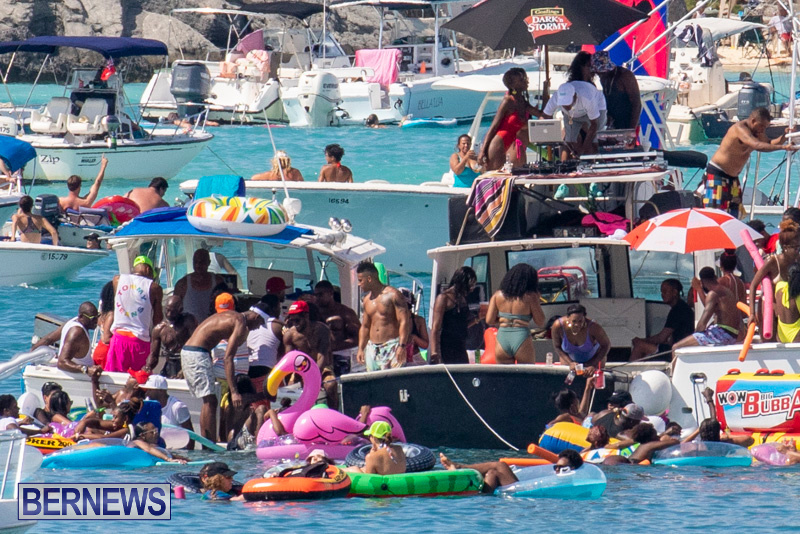 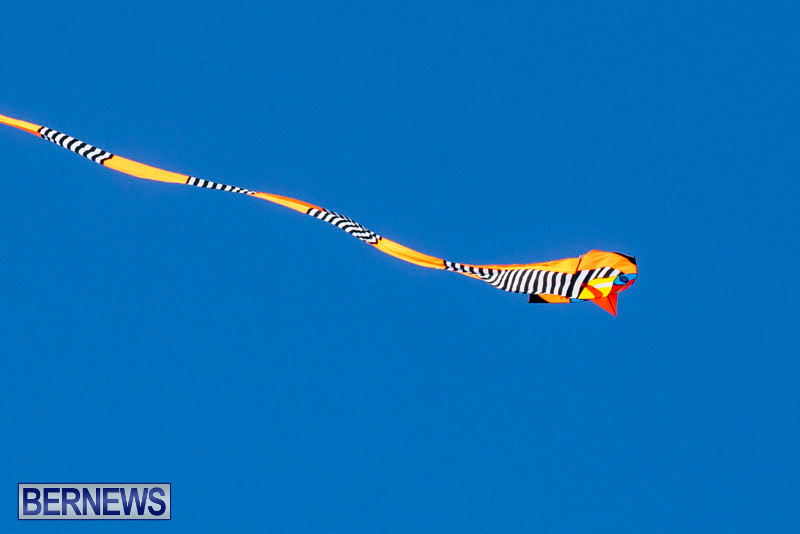 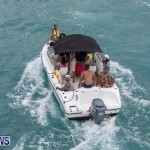 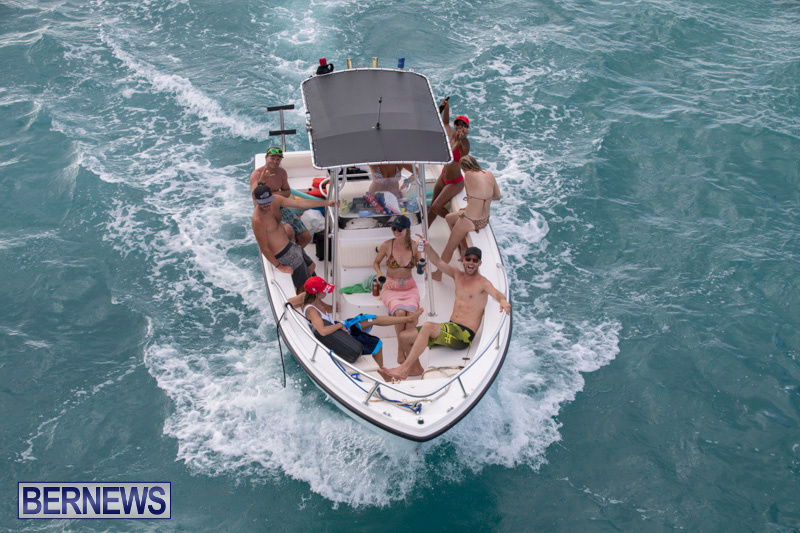 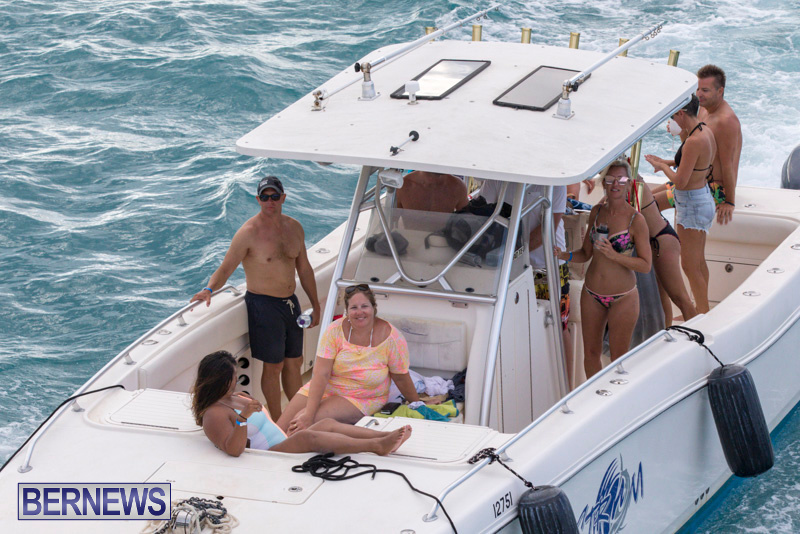 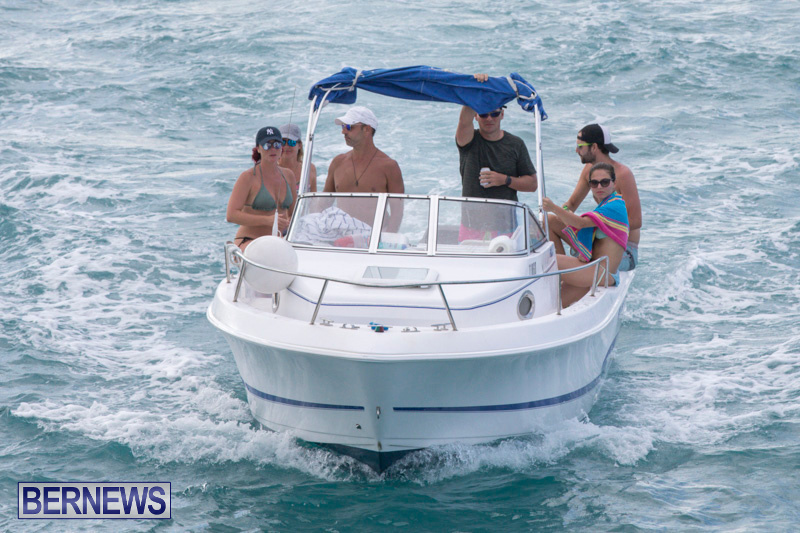 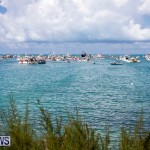 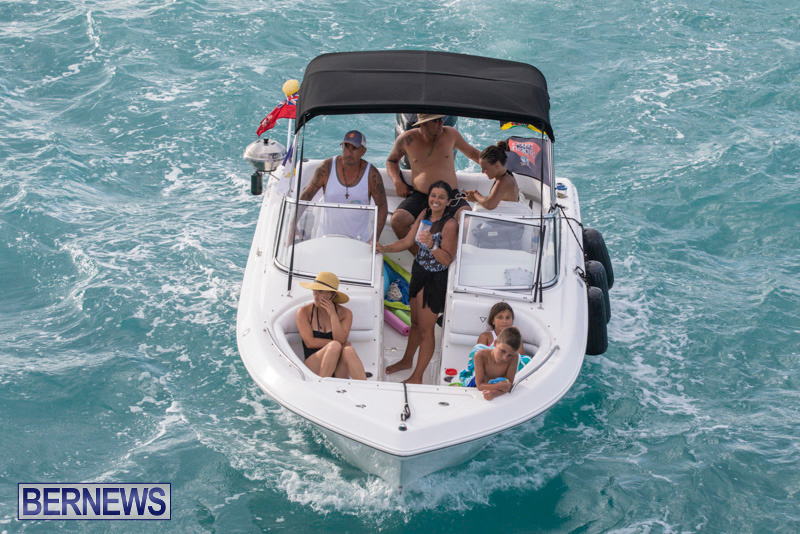 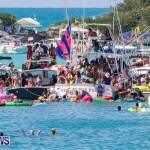 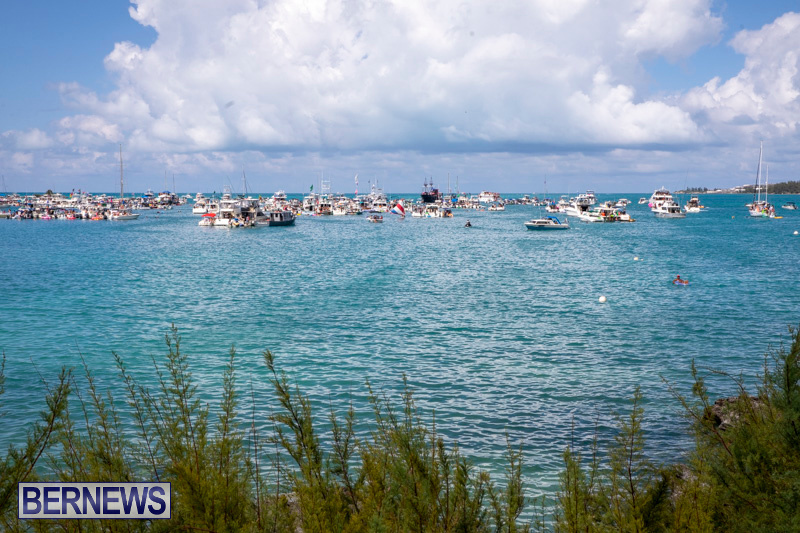 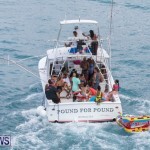 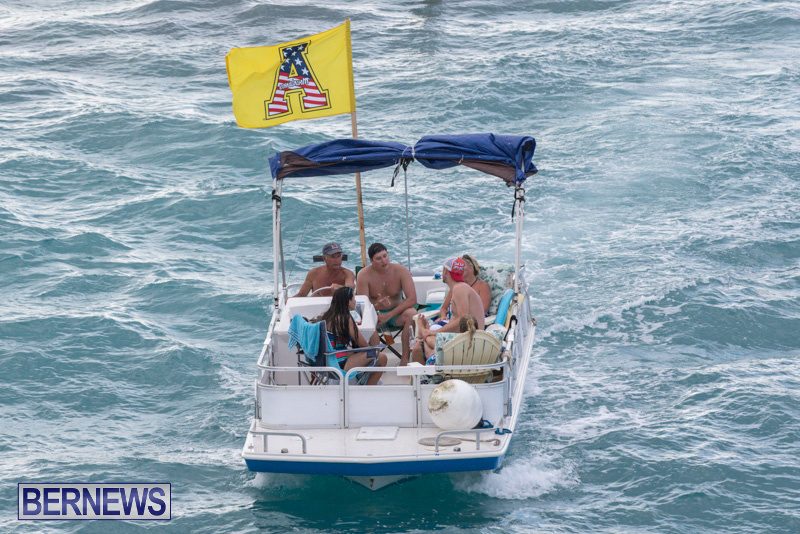 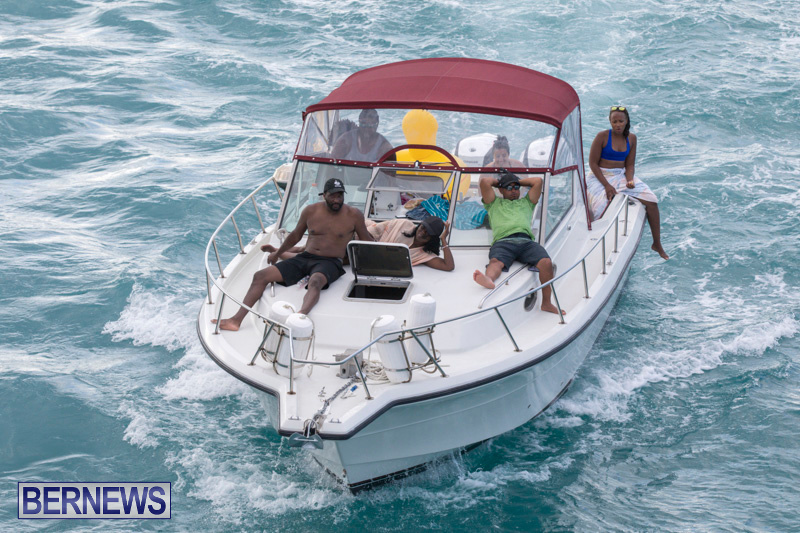 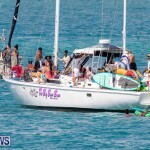 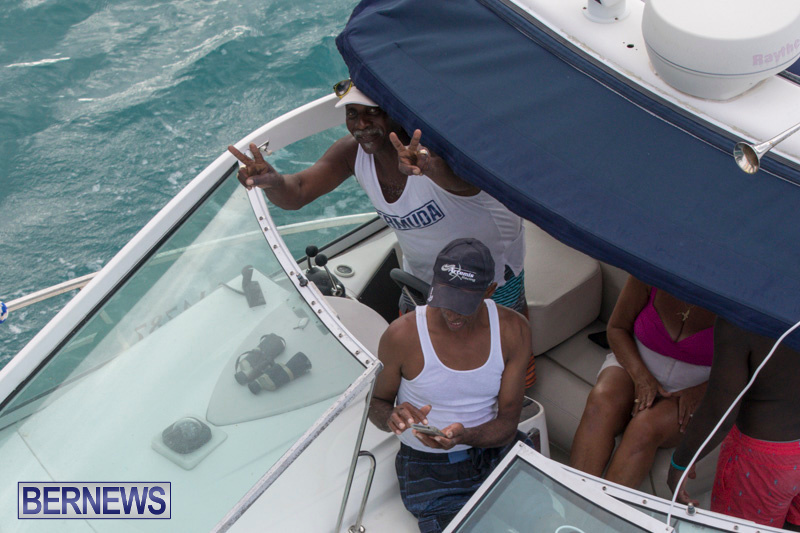 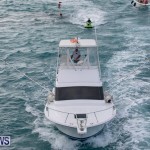 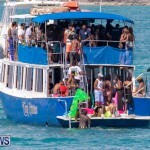 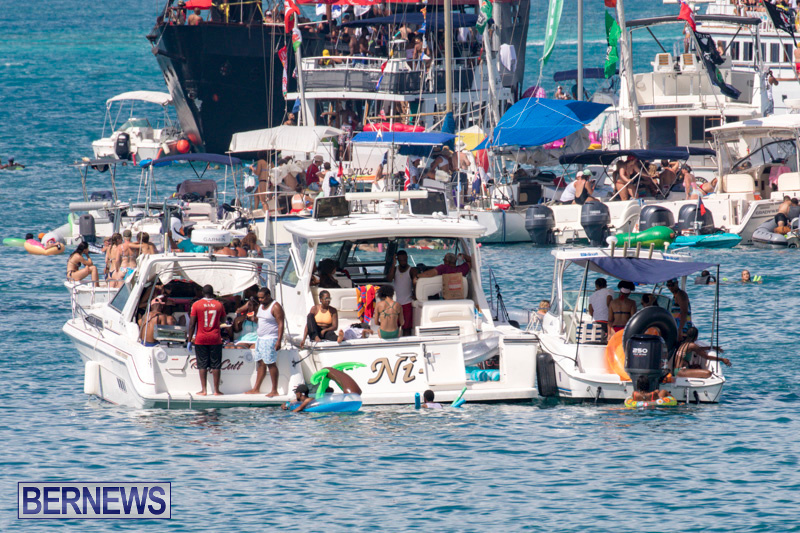 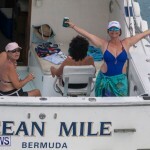 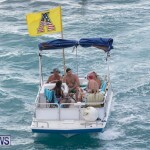 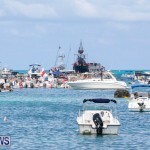 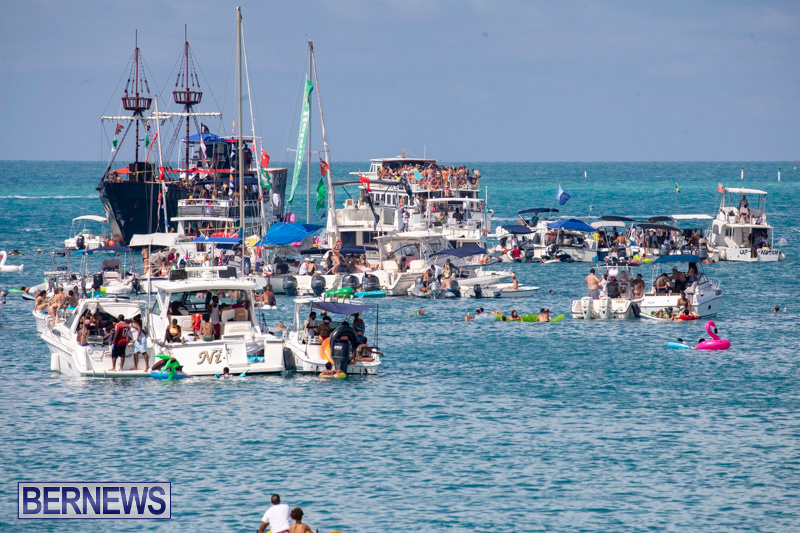 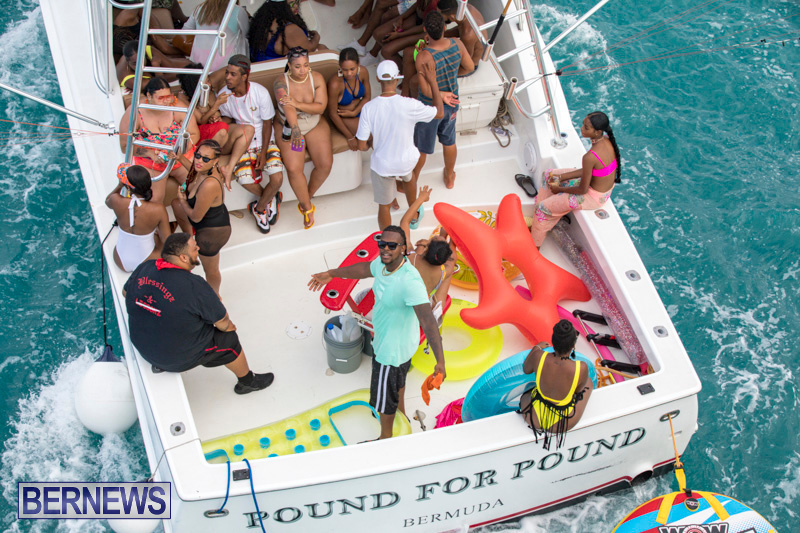 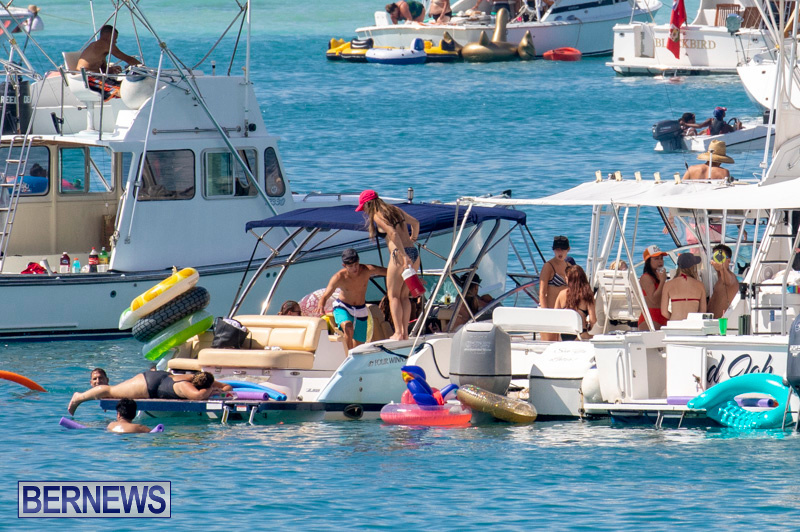 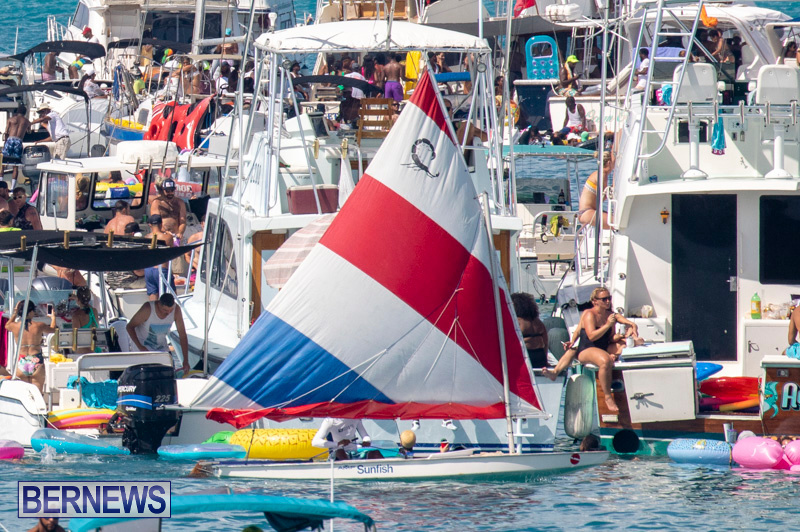 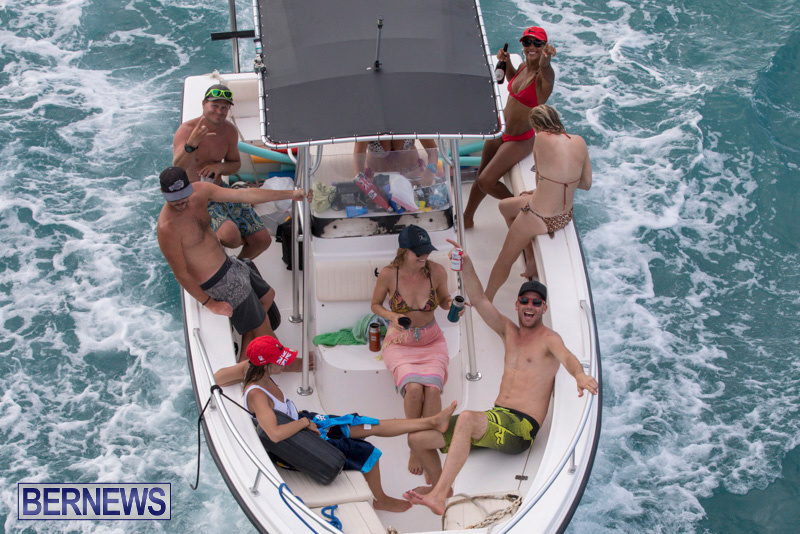 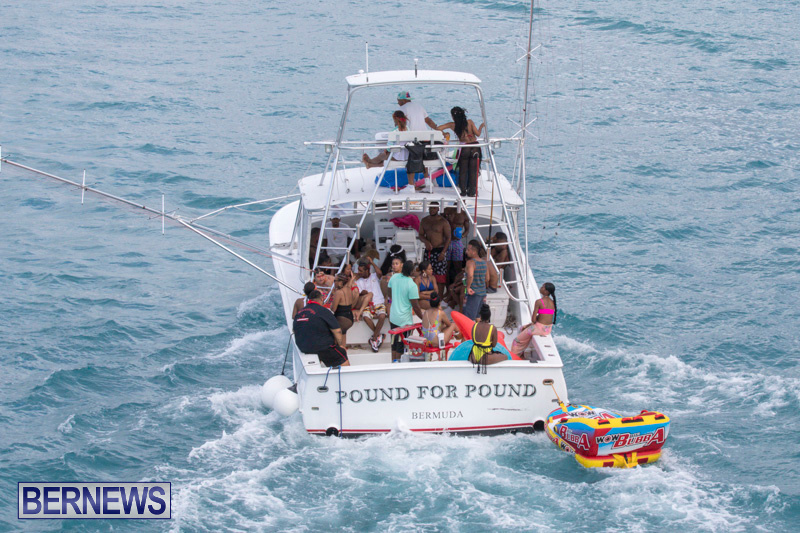 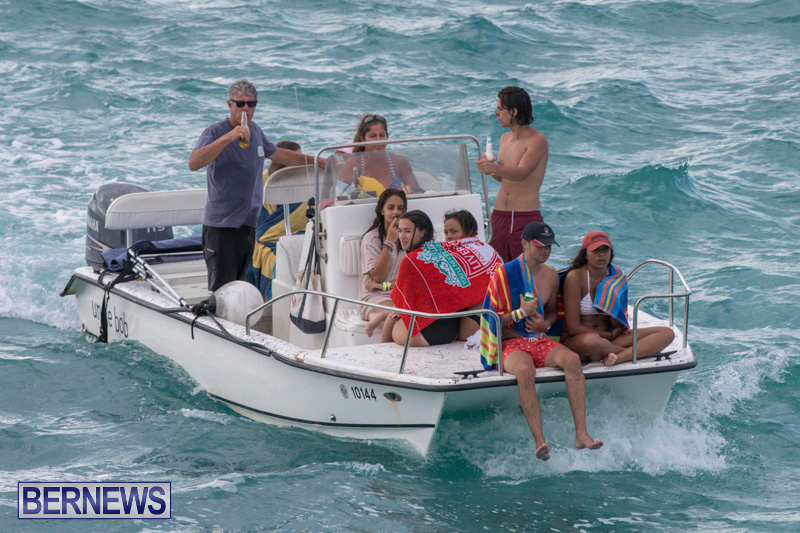 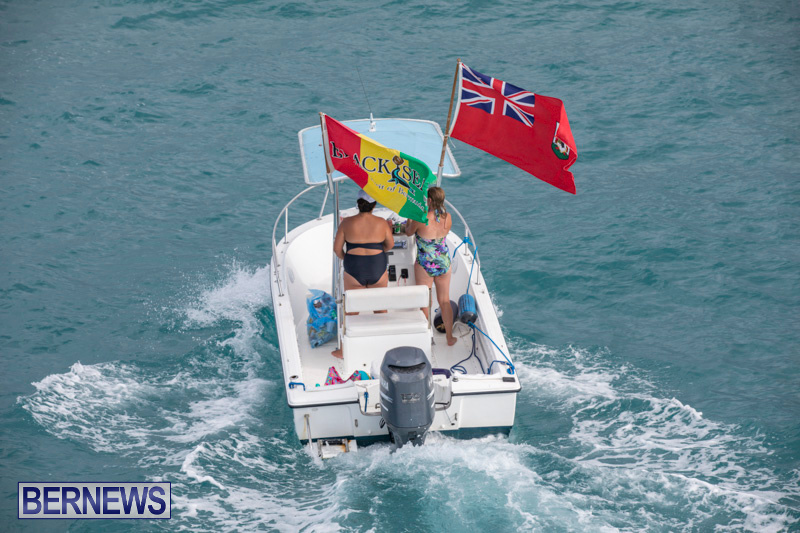 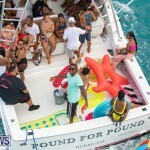 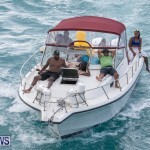 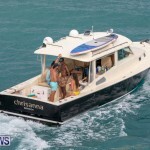 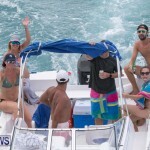 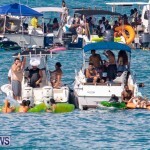 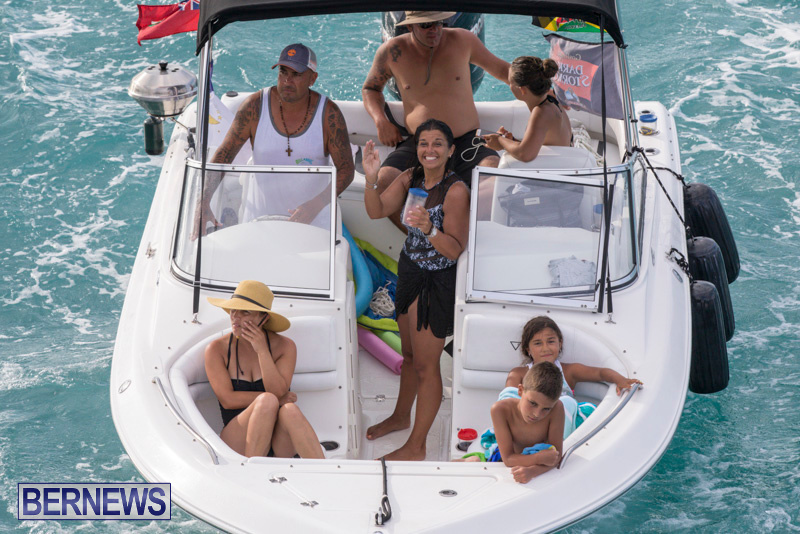 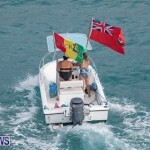 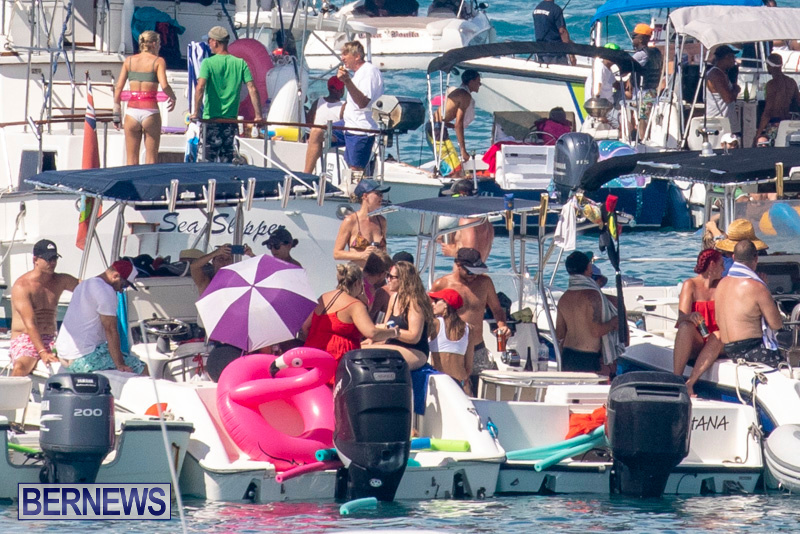 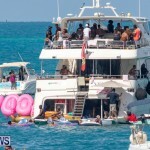 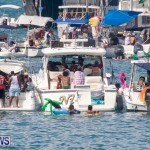 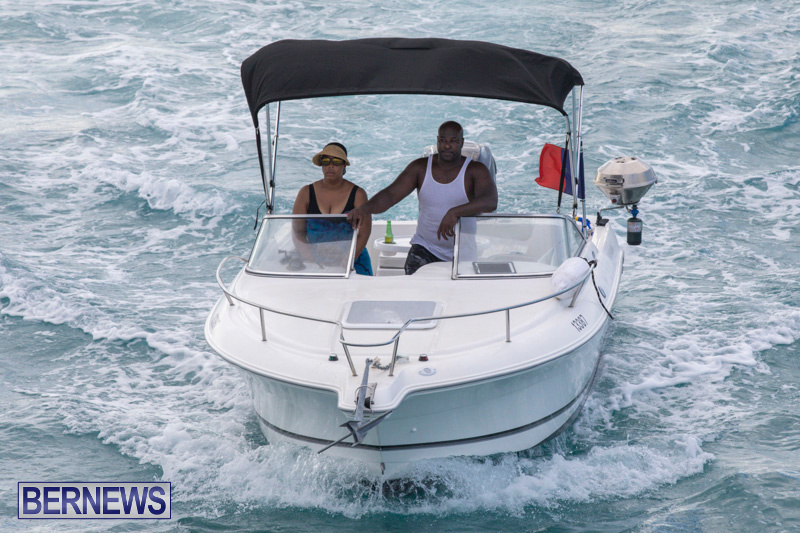 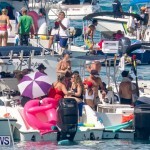 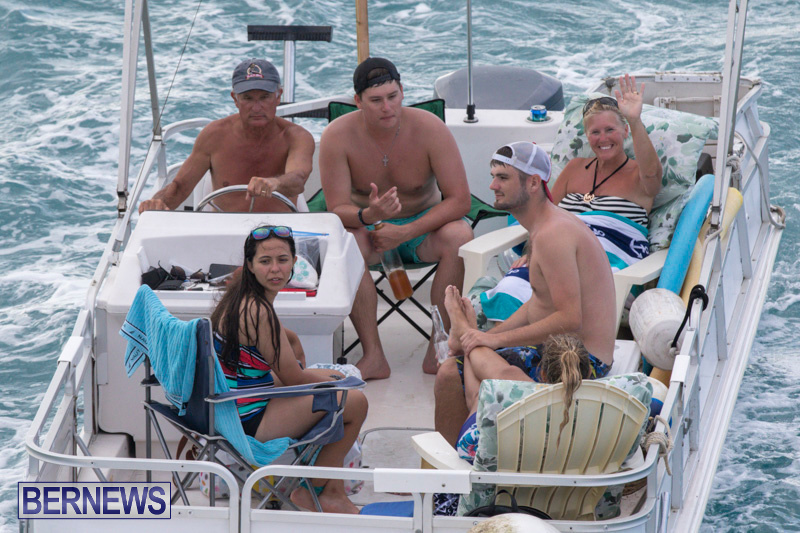 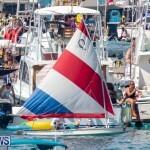 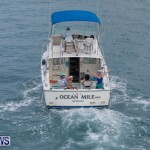 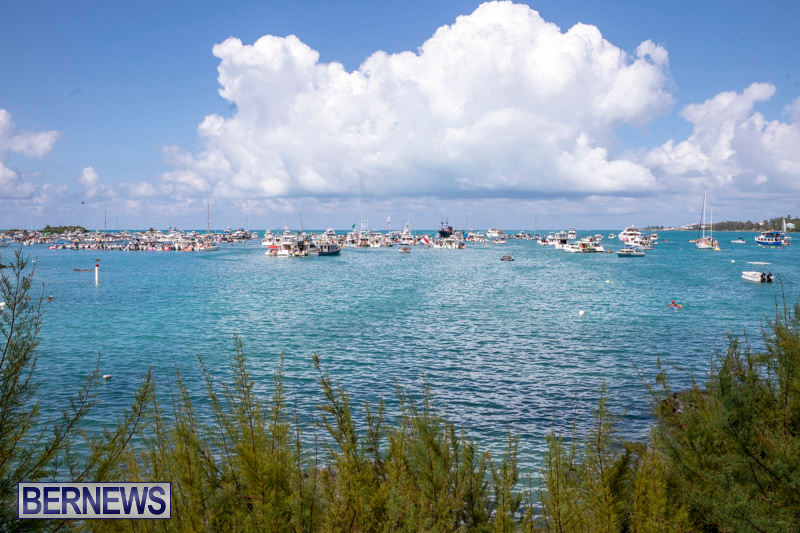 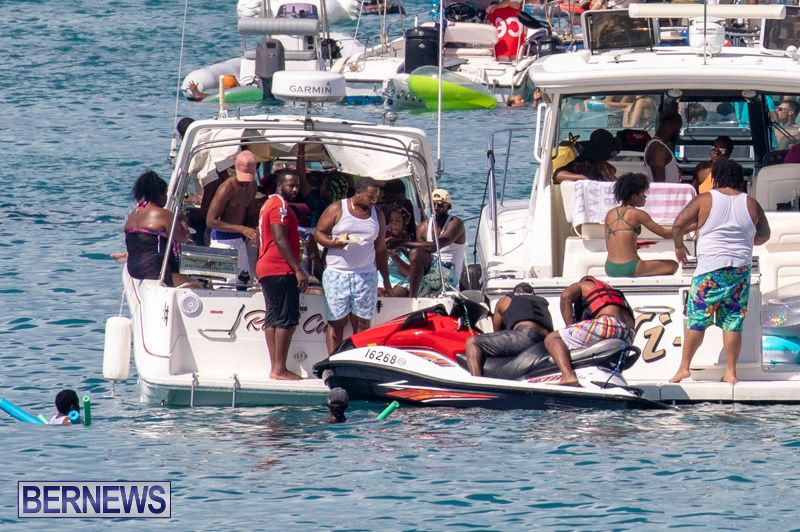 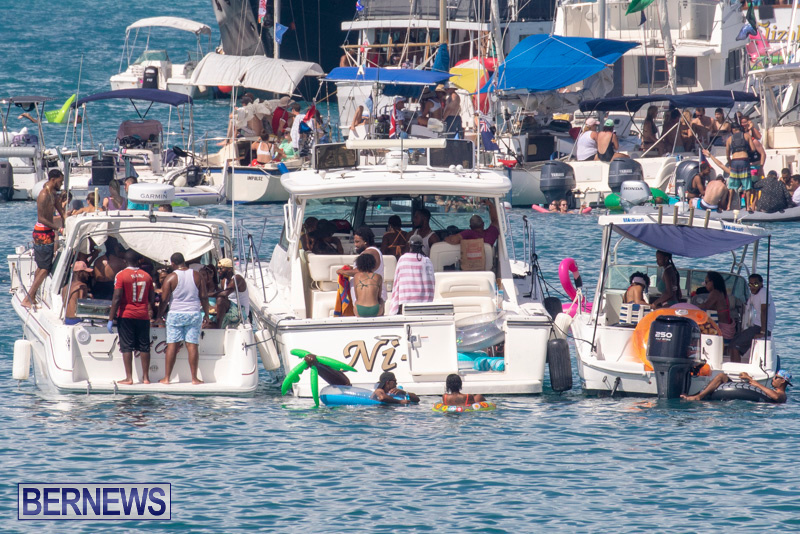 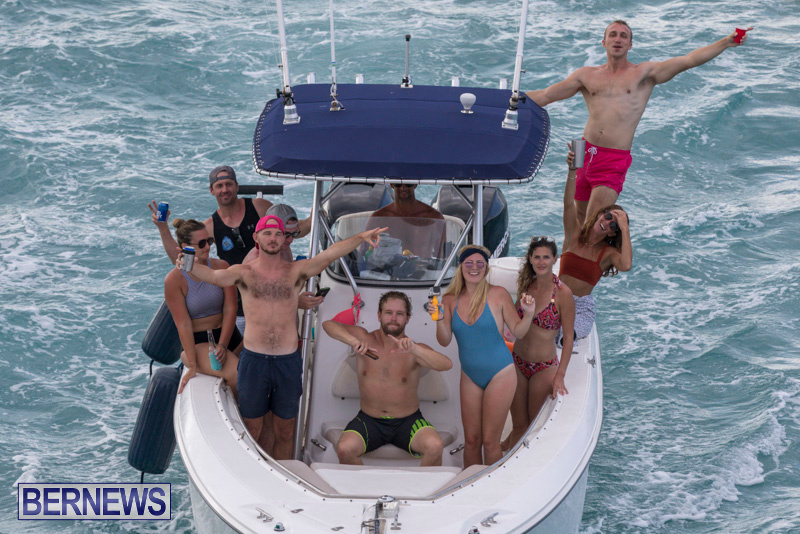 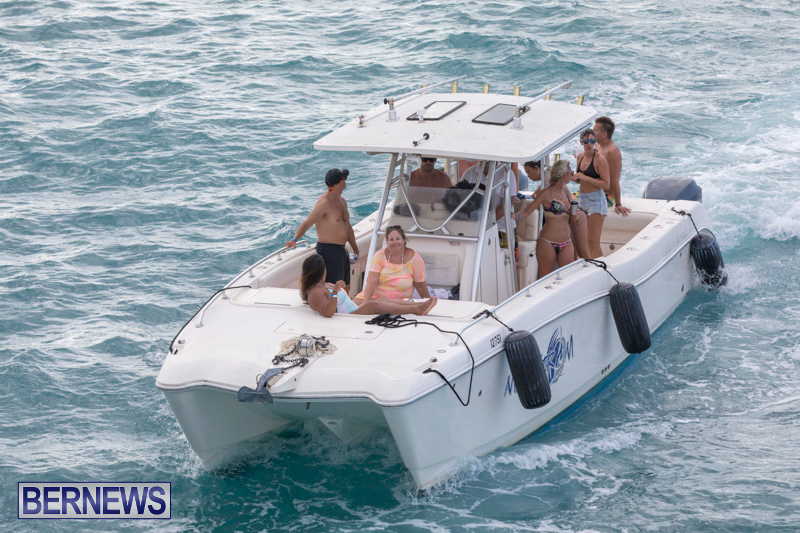 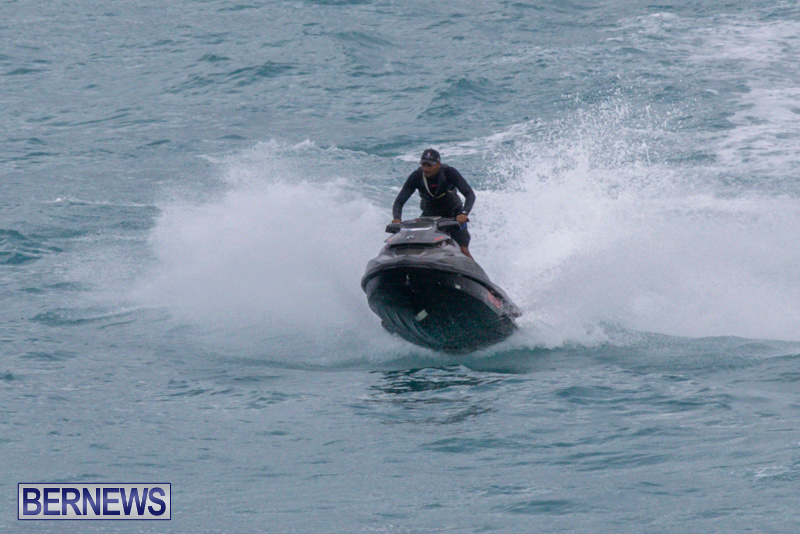 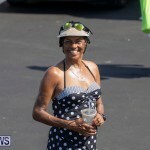 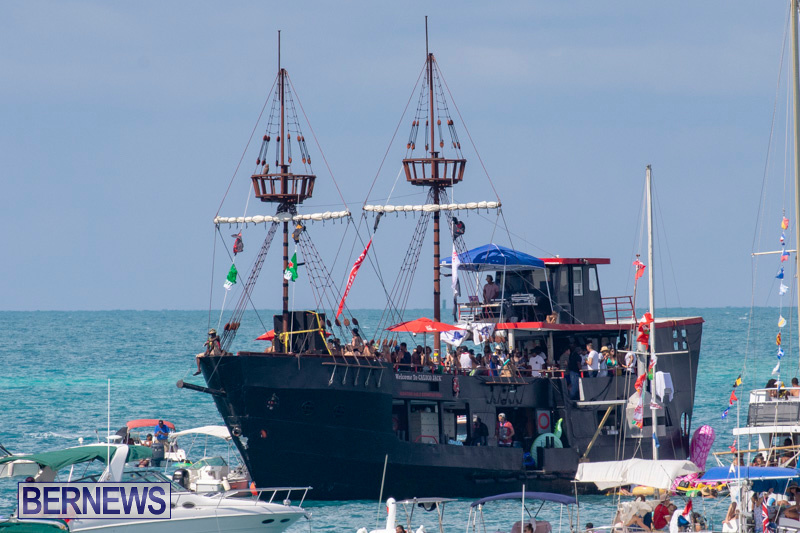 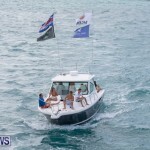 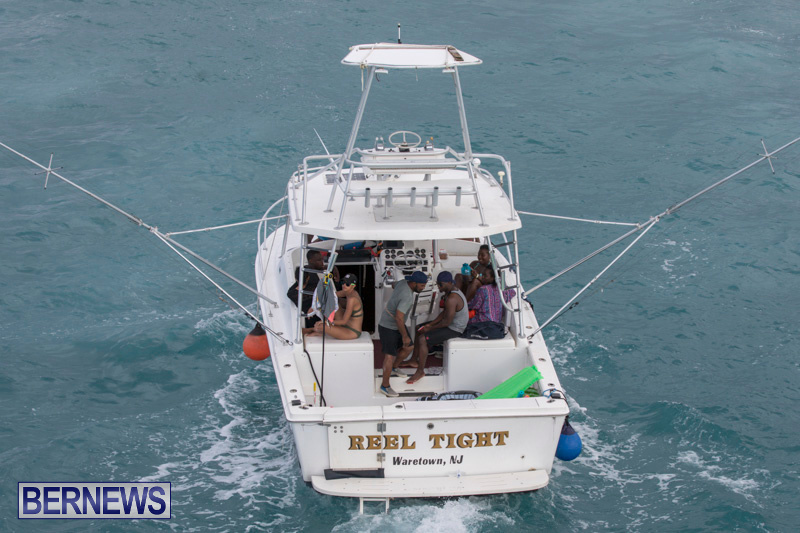 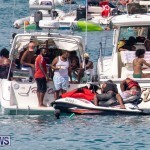 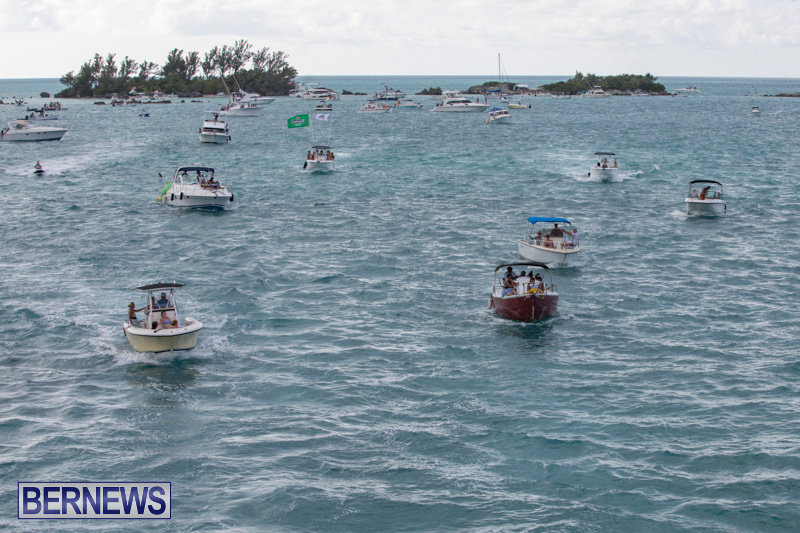 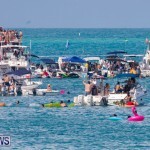 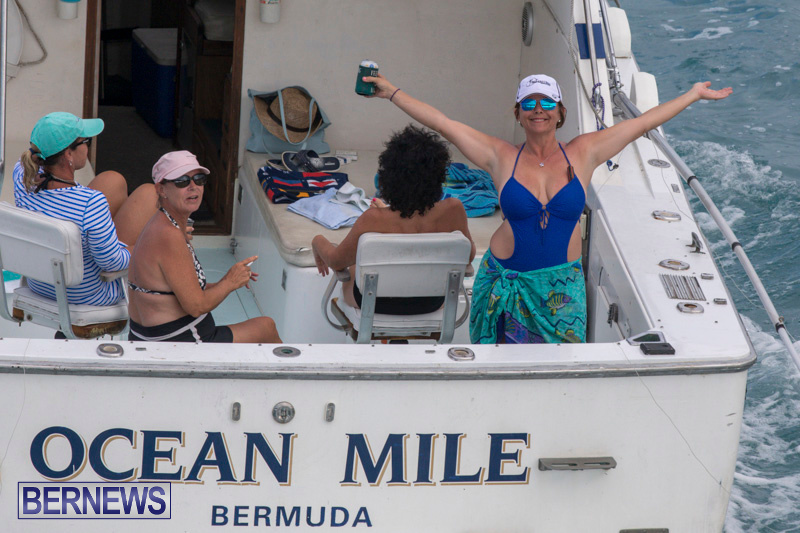 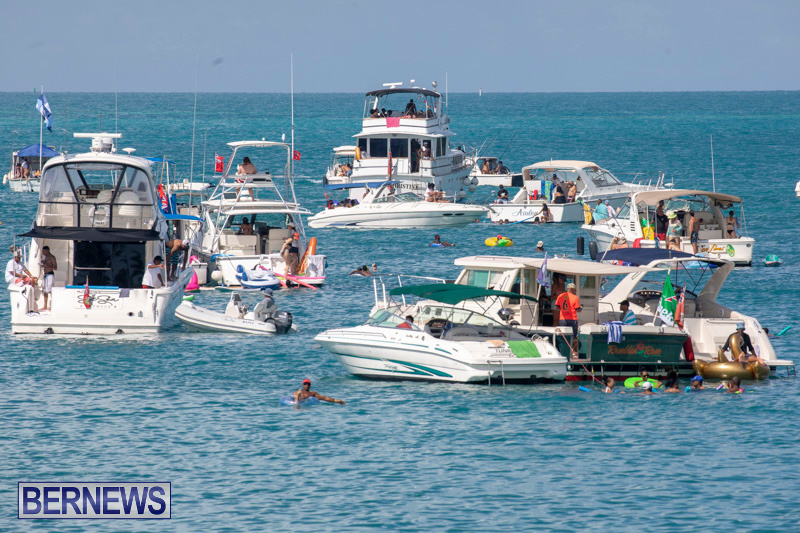 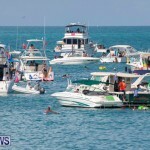 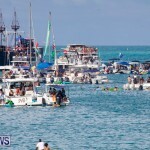 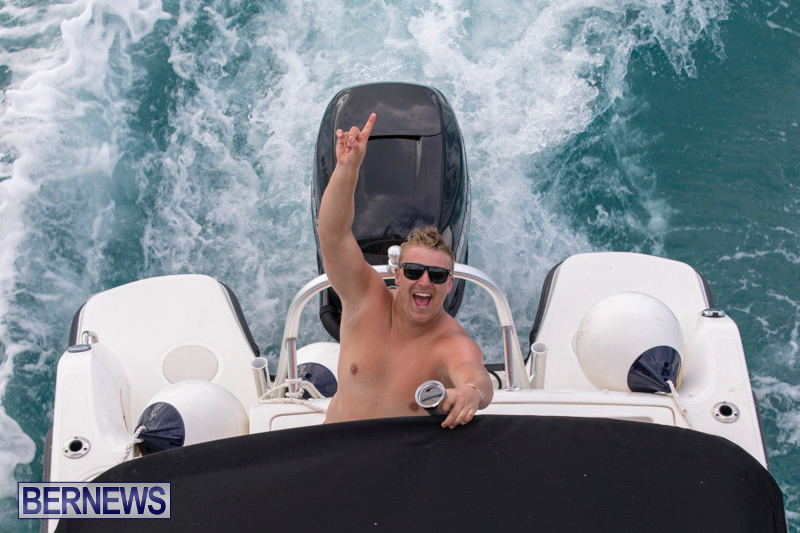 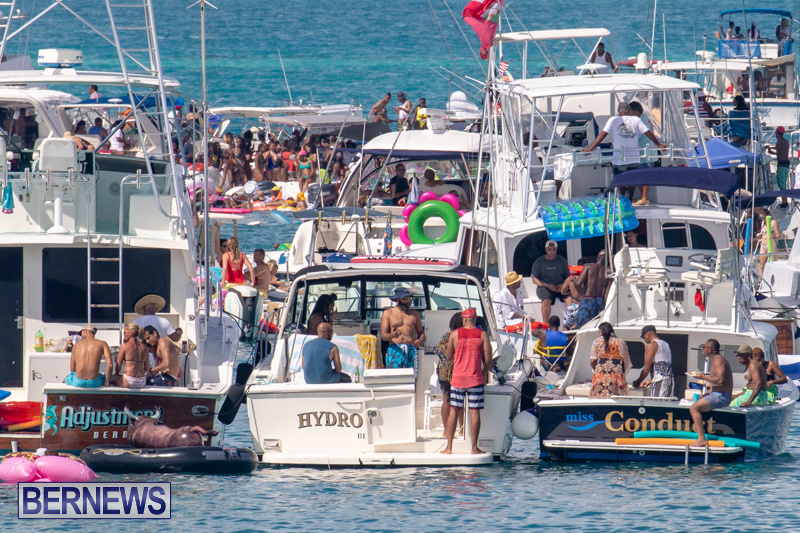 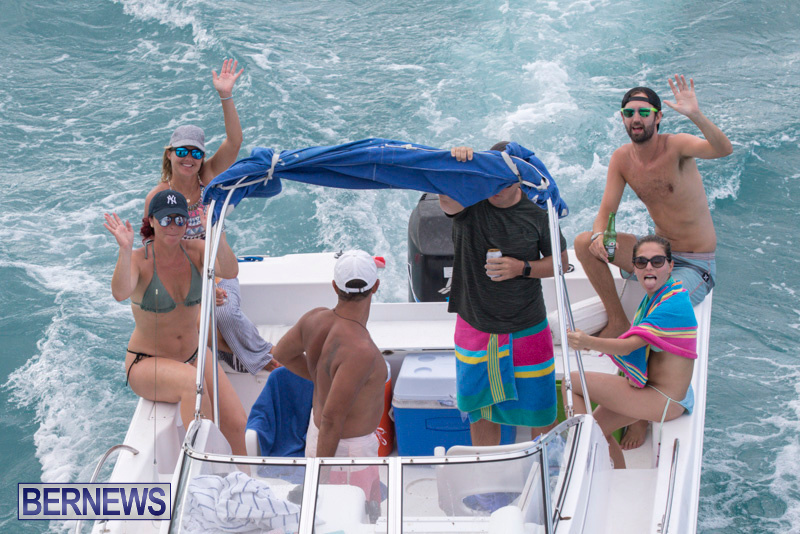 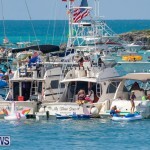 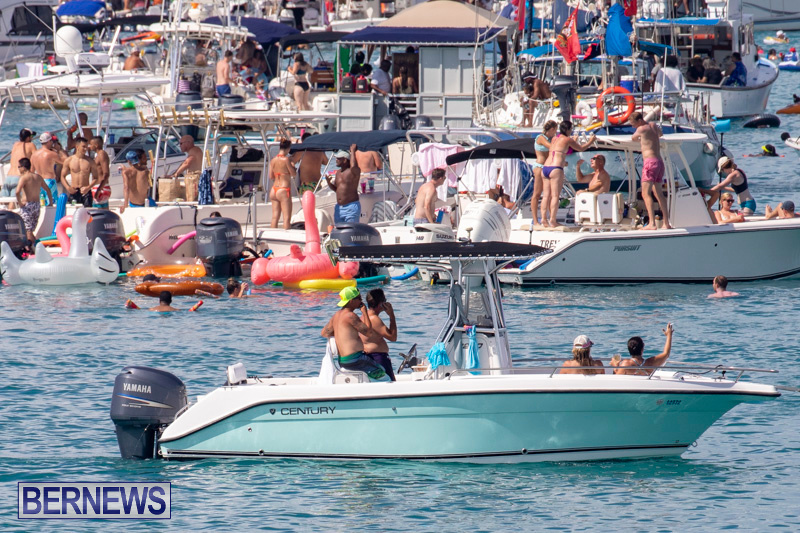 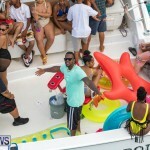 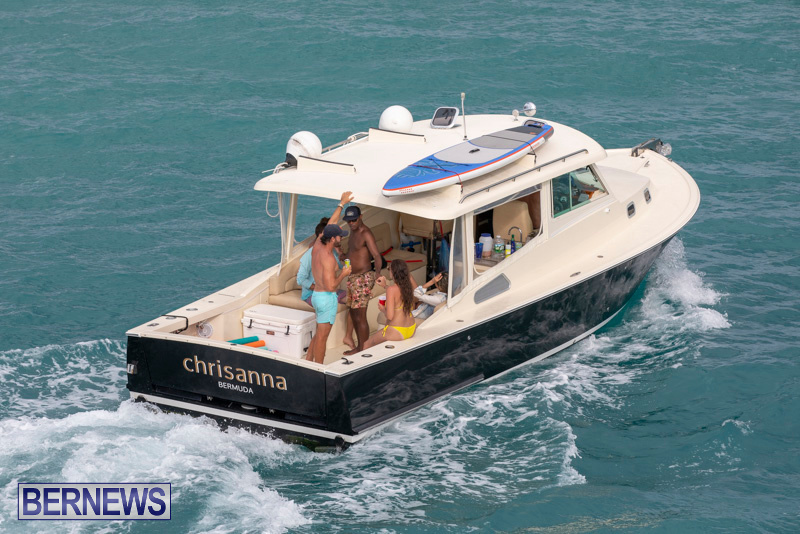 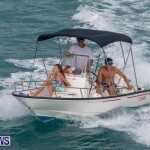 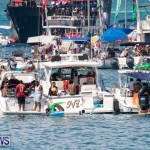 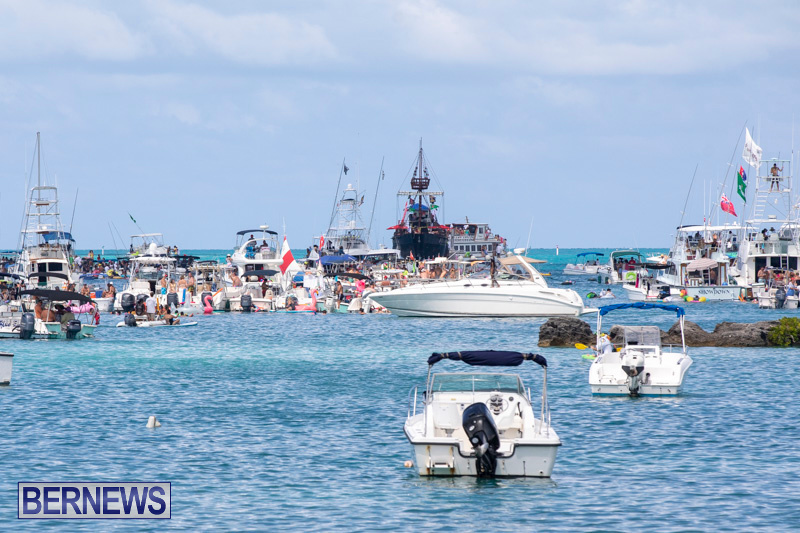 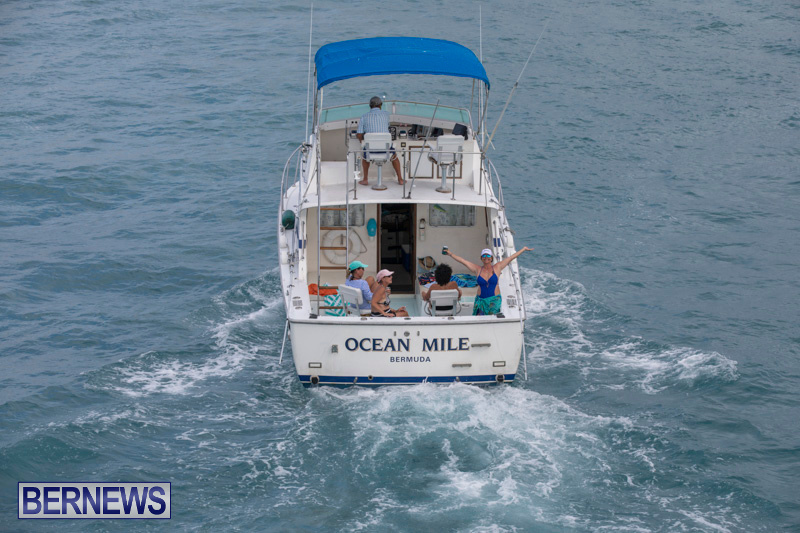 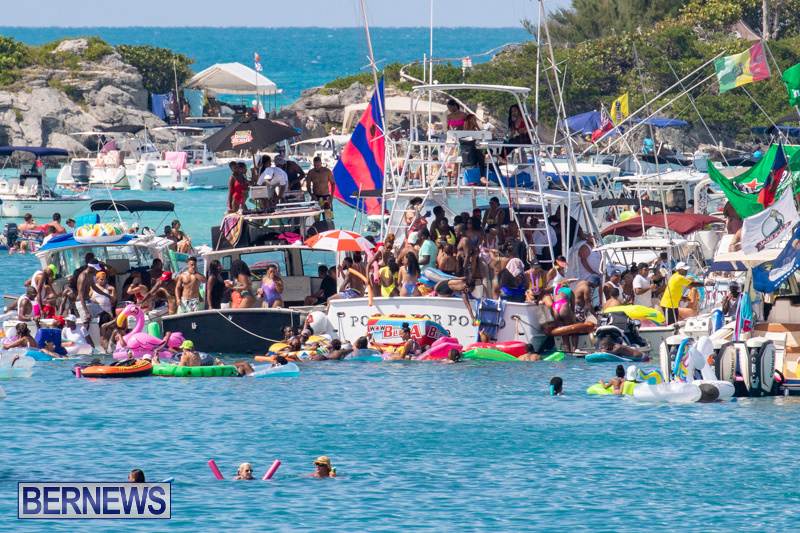 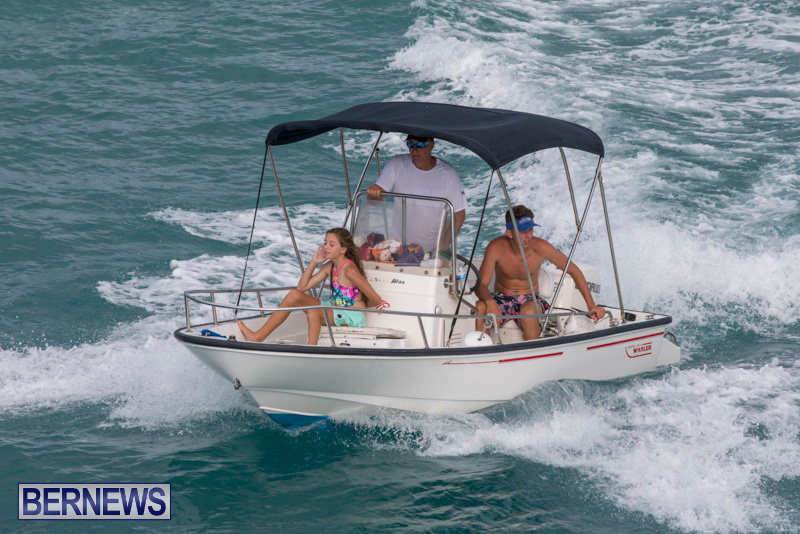 Despite the cancellation of the Non-Mariners’ Race, hundreds of people showed up in order to enjoy the event, which included DJs aboard boats, making for a festive atmosphere for all in attendance. 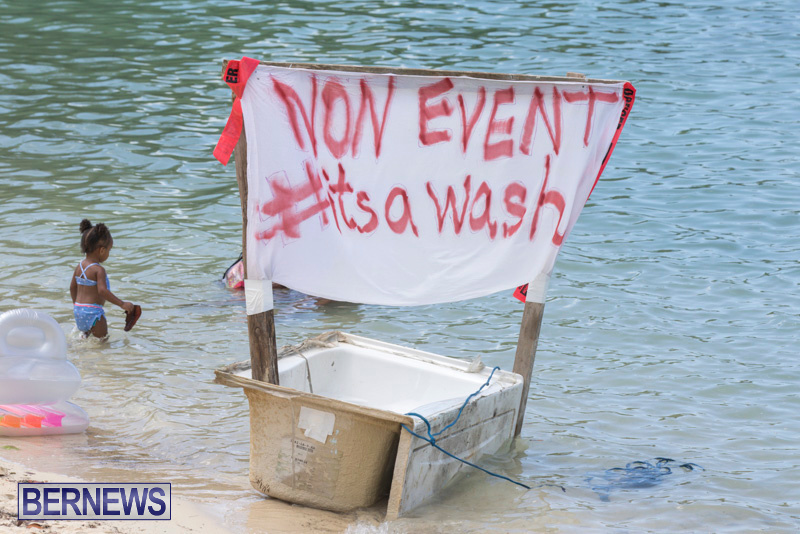 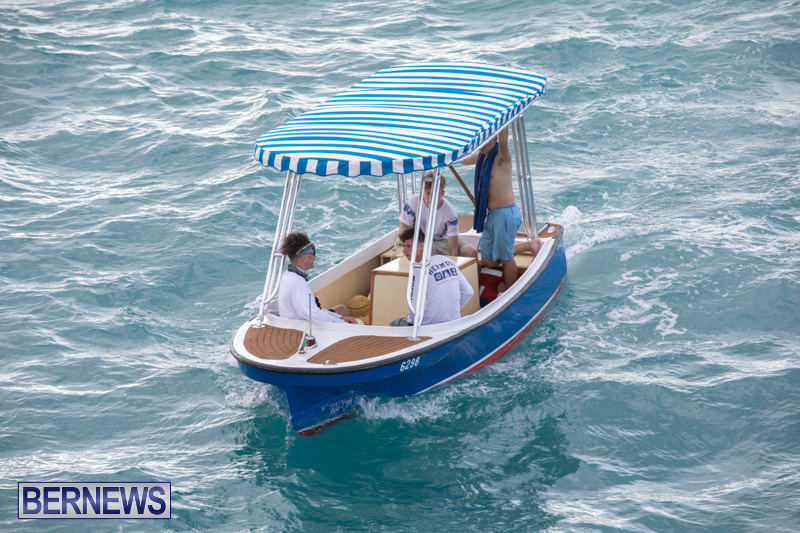 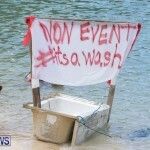 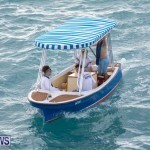 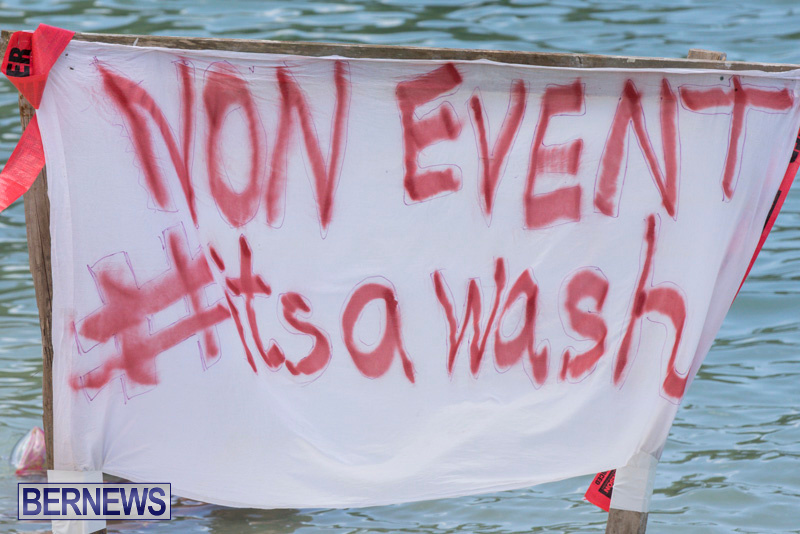 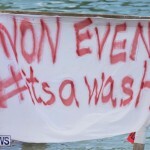 In recognition of the annual Non-Mariners’ Race, there was one craft sitting at Mangrove Bay Beach with the words “Non Event #itsawash”. 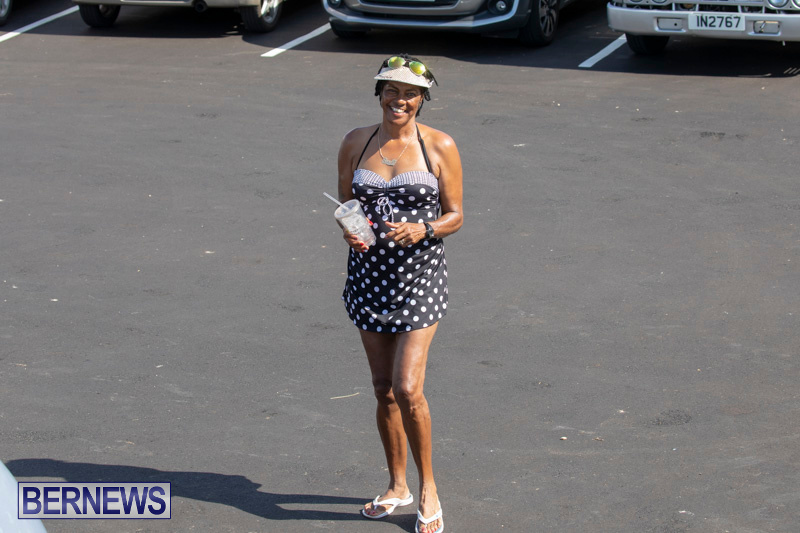 Large crowds lined the beach area and shoreline to watch and enjoy the experience with vendors like Ashley’s Lemonade on hand to quench people’s thirst.